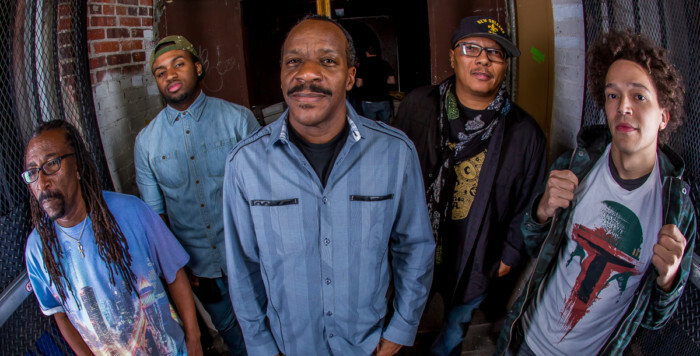 This authentic New Orleans super-group is loaded to the gills in talent, chops and native sons. 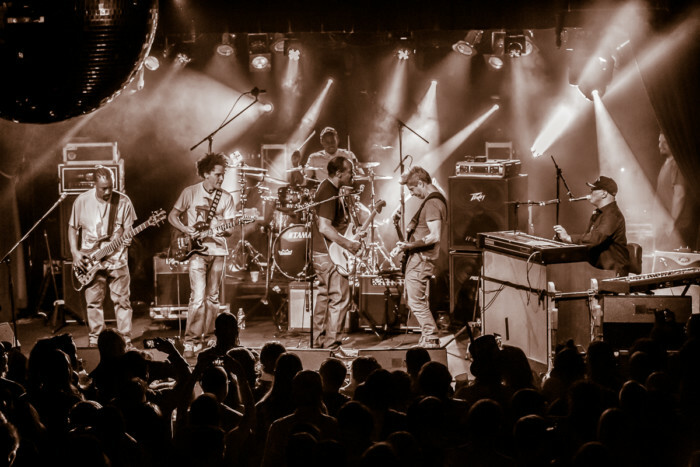 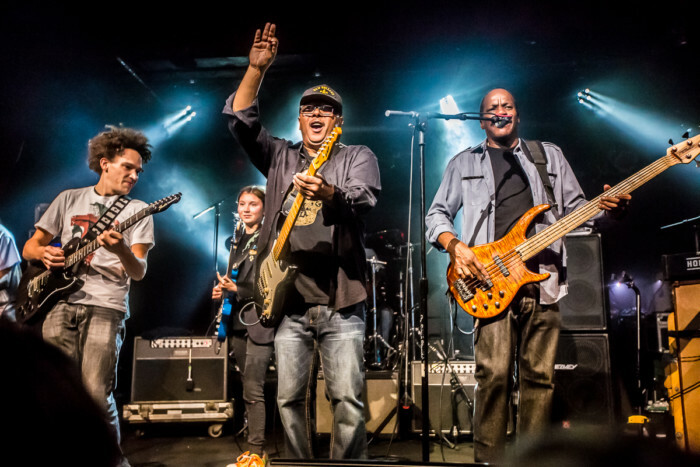 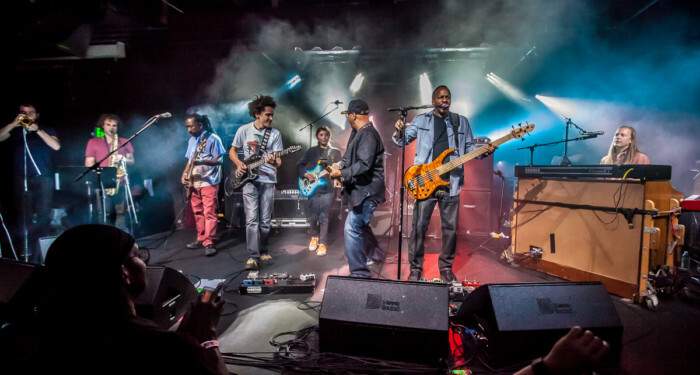 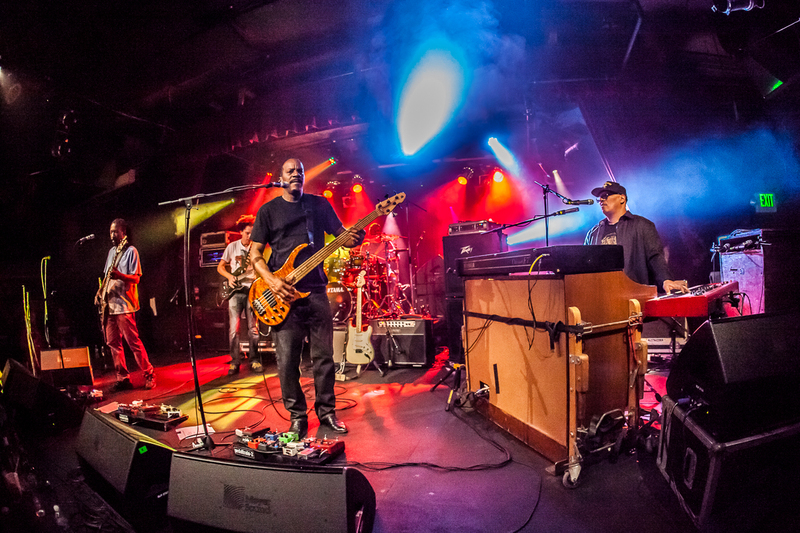 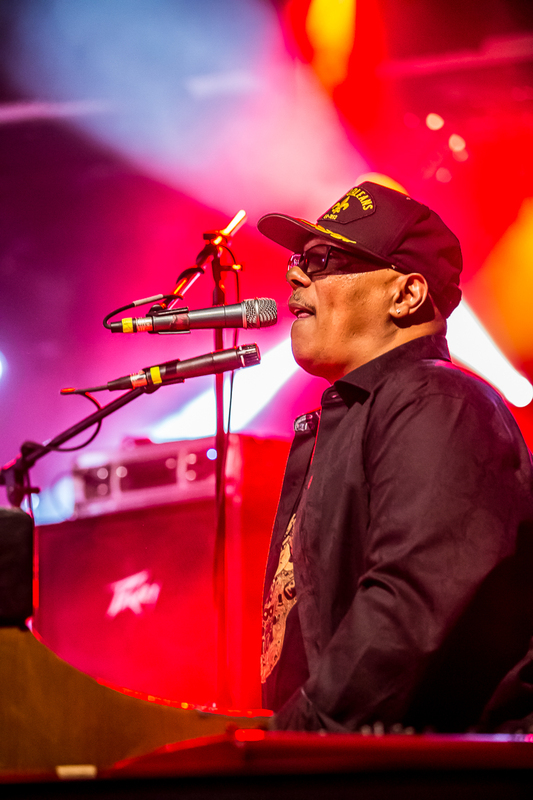 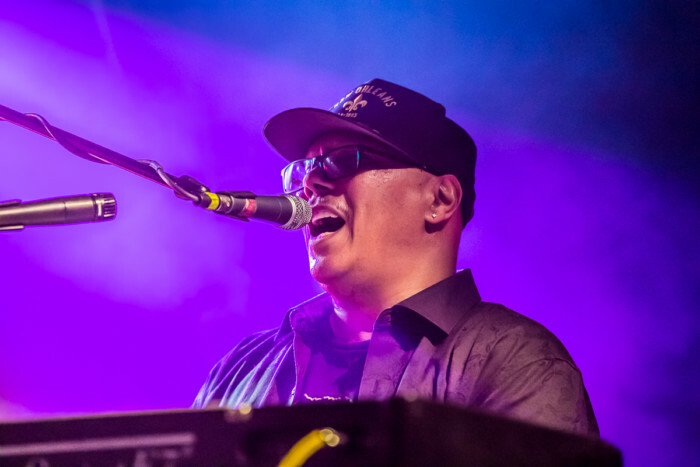 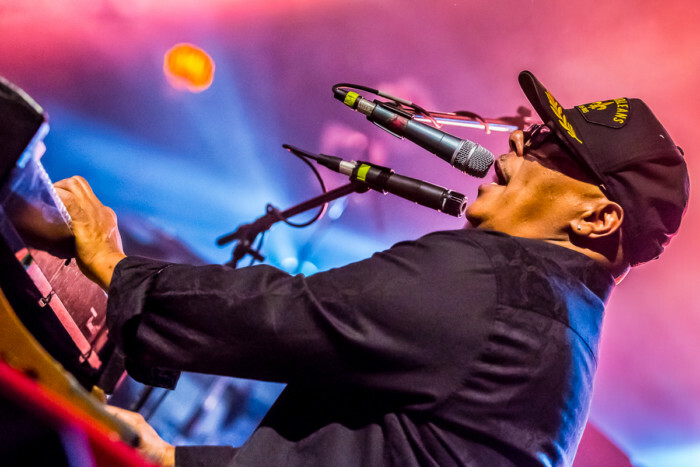 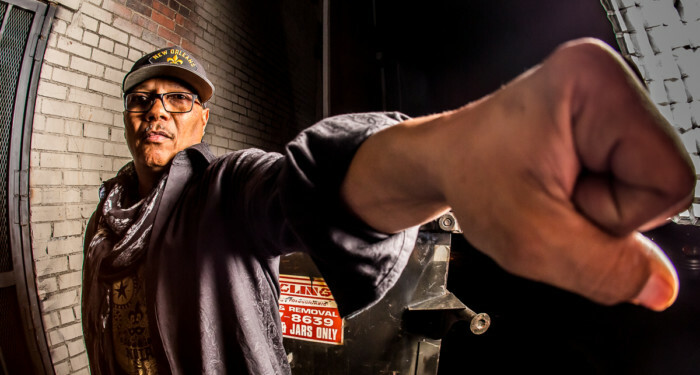 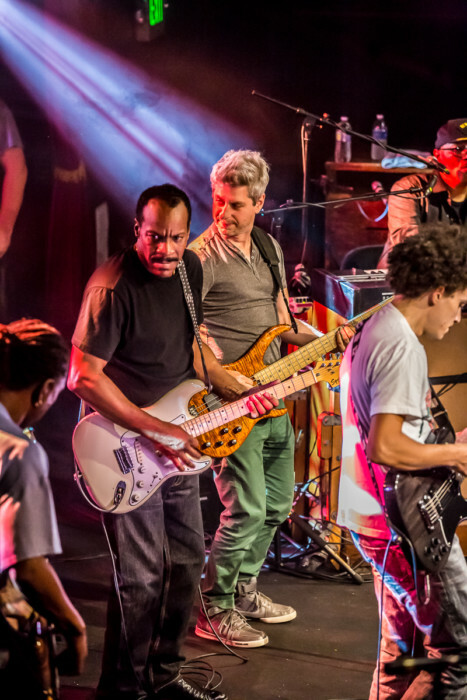 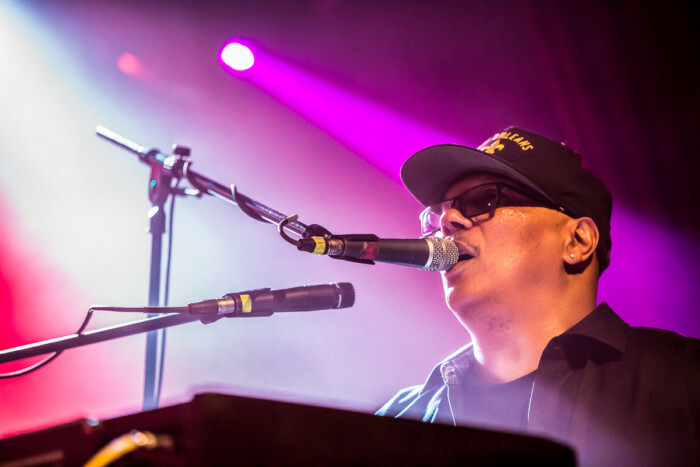 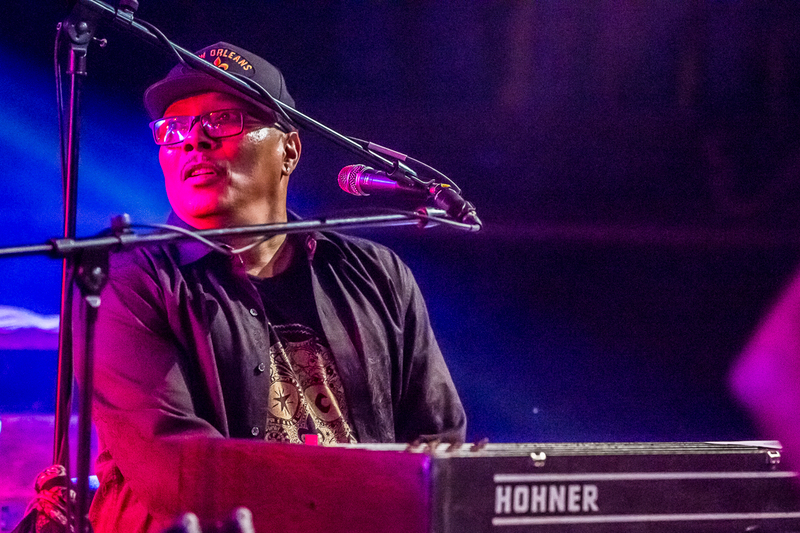 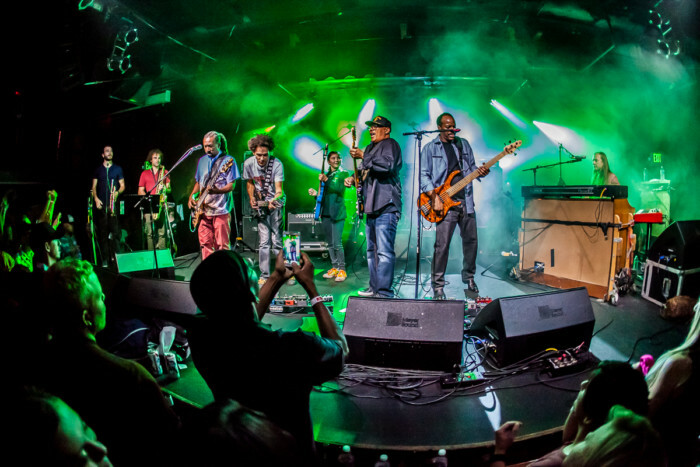 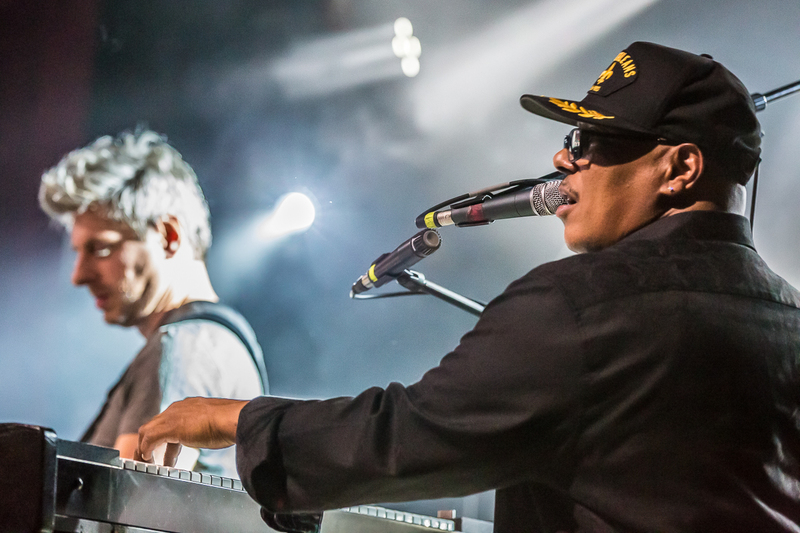 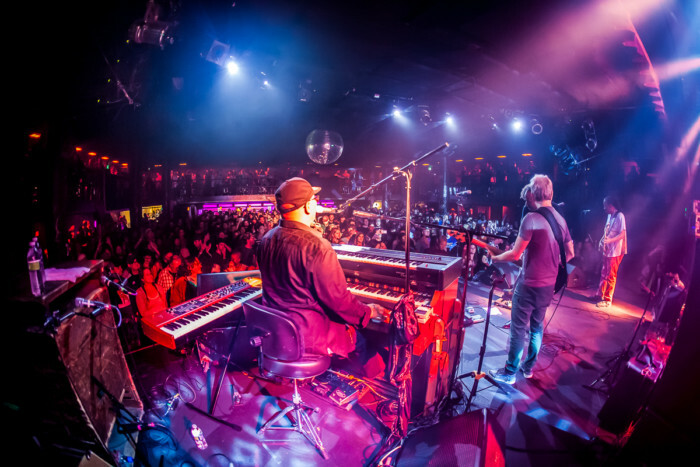 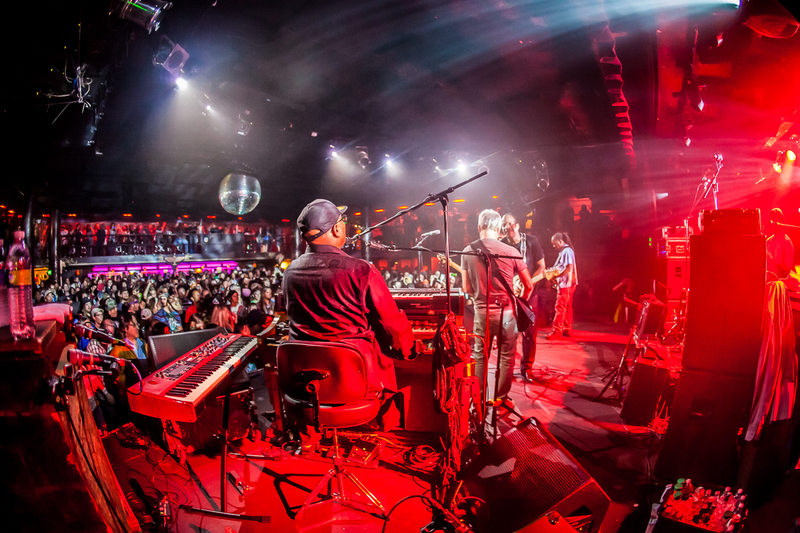 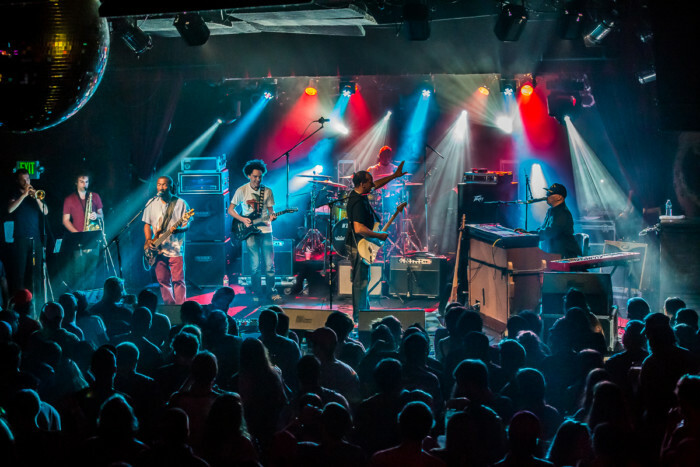 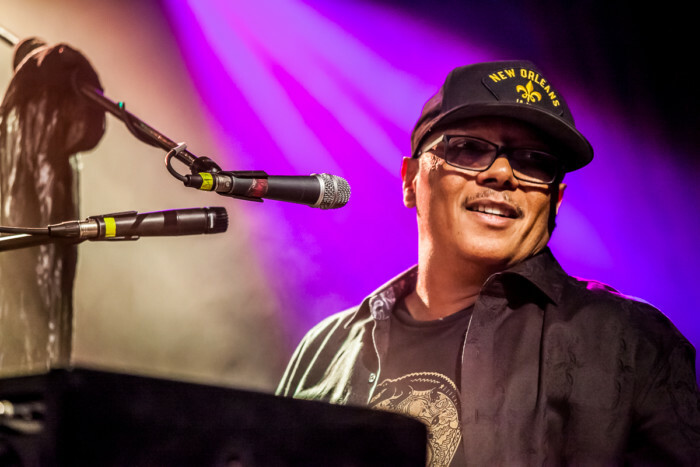 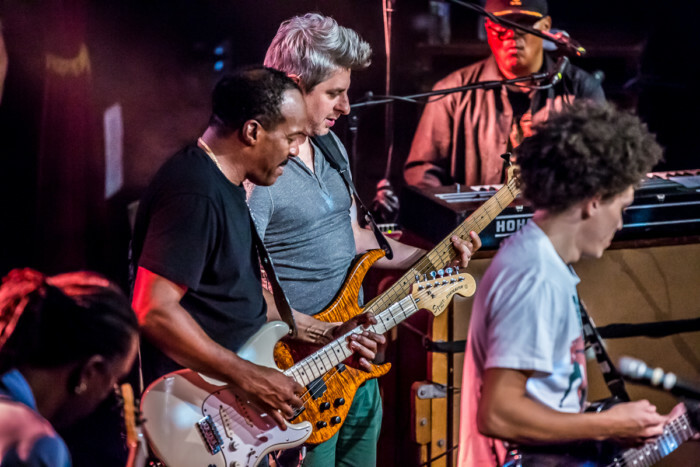 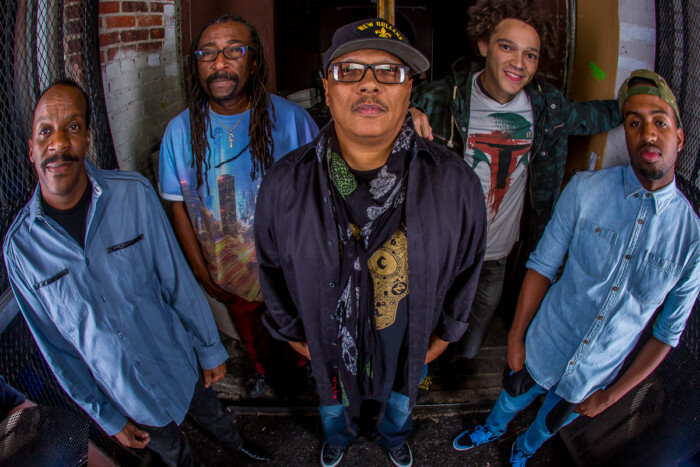 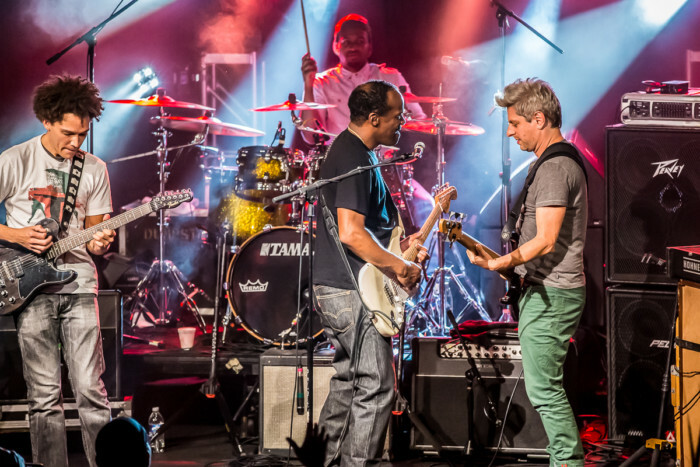 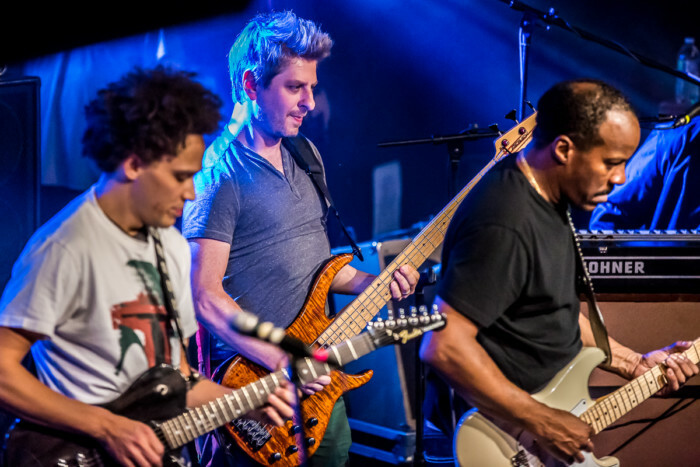 Lead by the one and only Ivan Neville, this soul soaked band brings not only some of the best funk coming out of NOLA today, but also funky arrangements that offer dueling bass guitars and searing vocals that speak to the common folk. Mix in Ivan occasionally on guitar and Ian Neville channeling the funk of his father, Art, via his unique guitar licks. 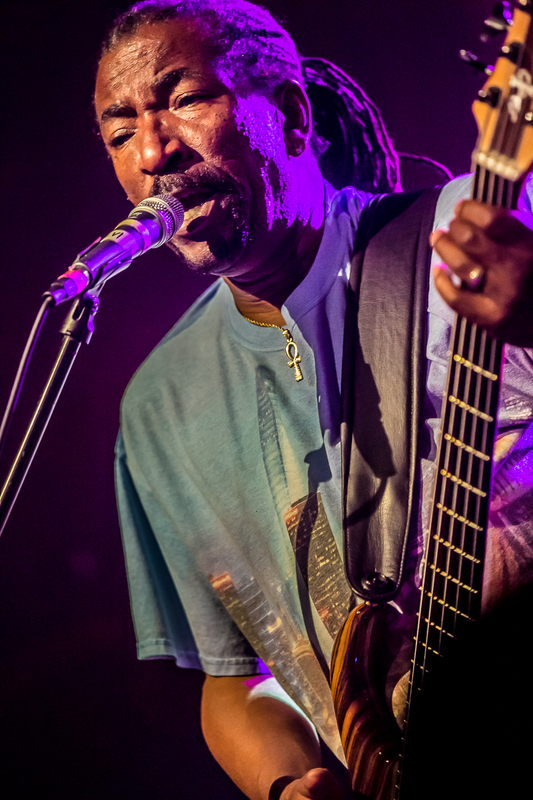 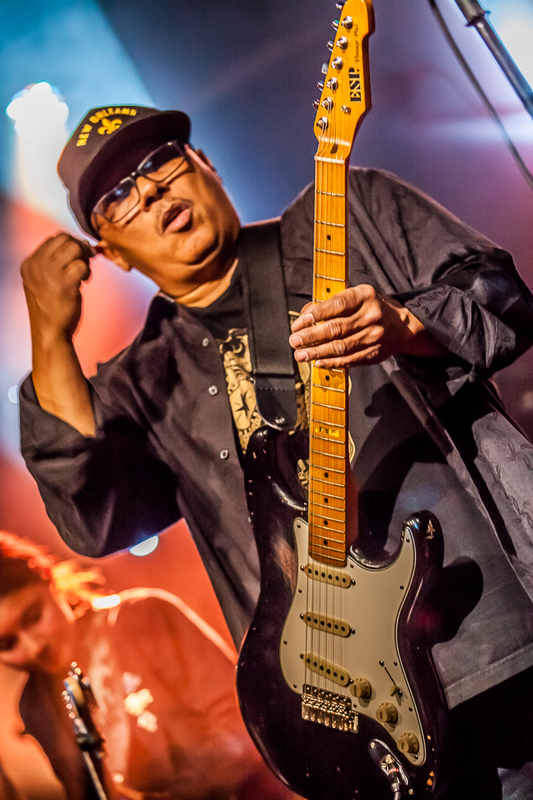 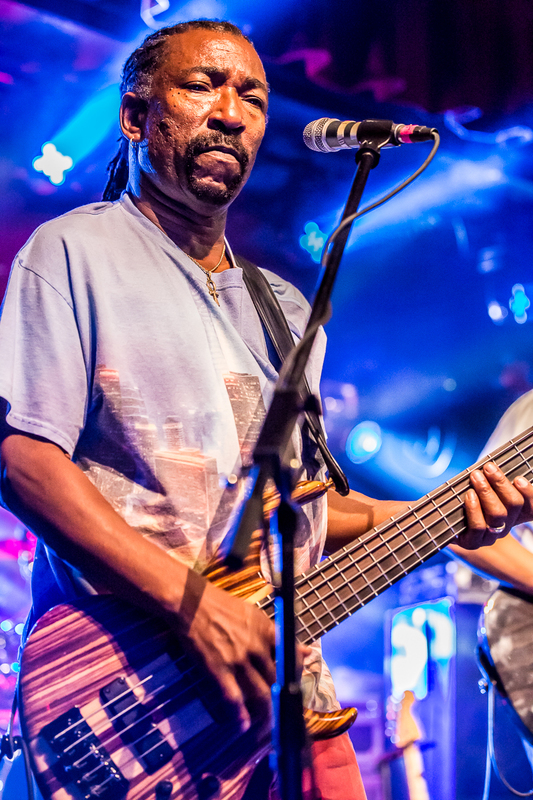 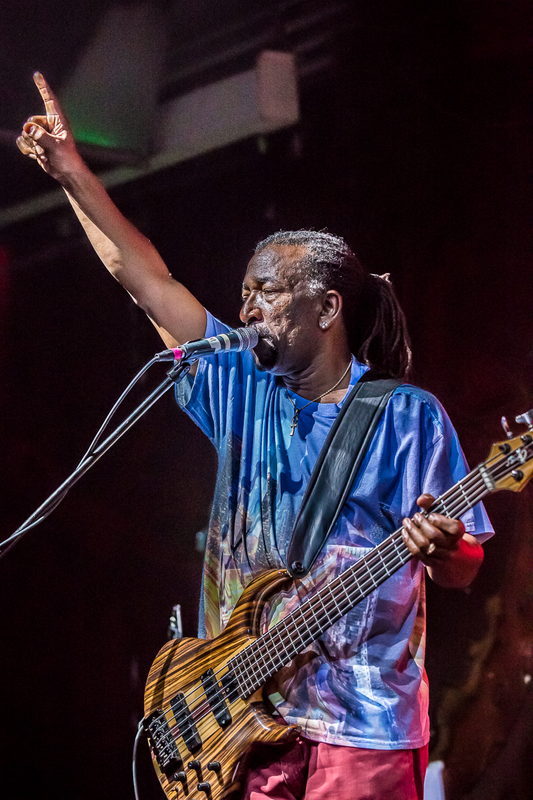 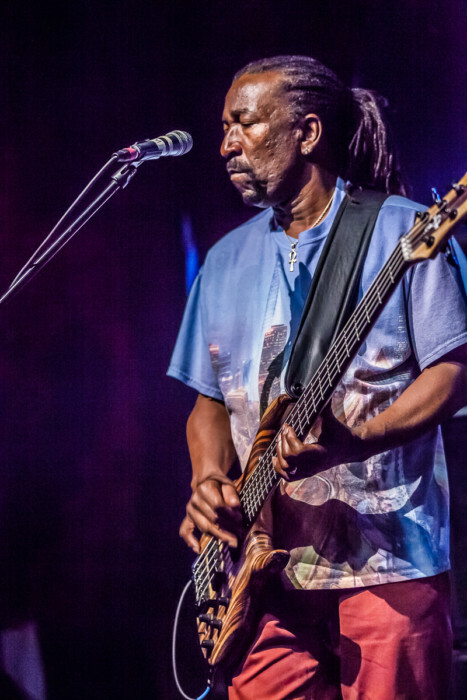 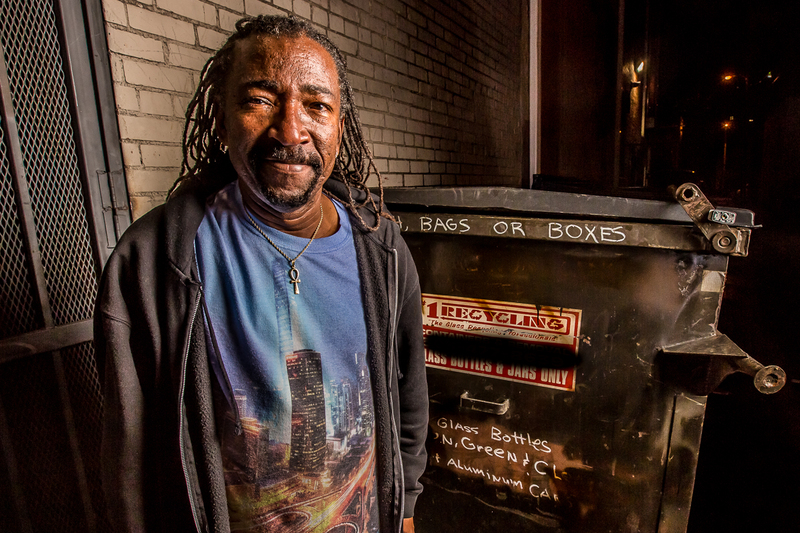 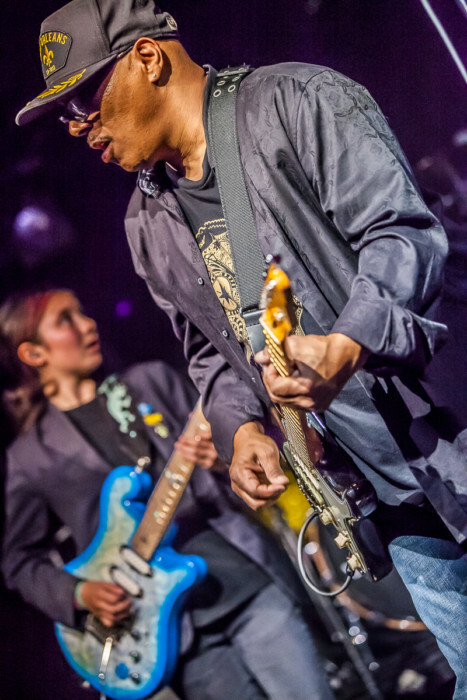 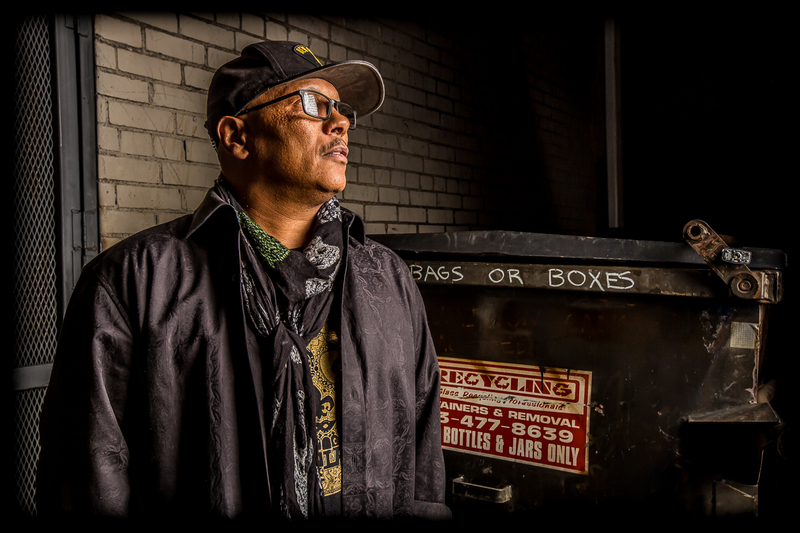 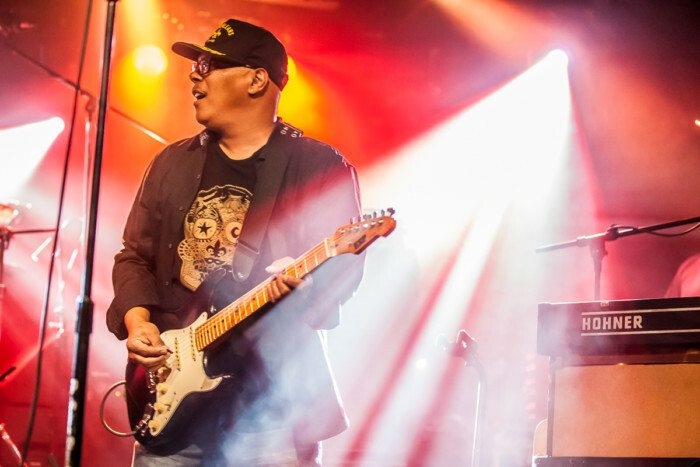 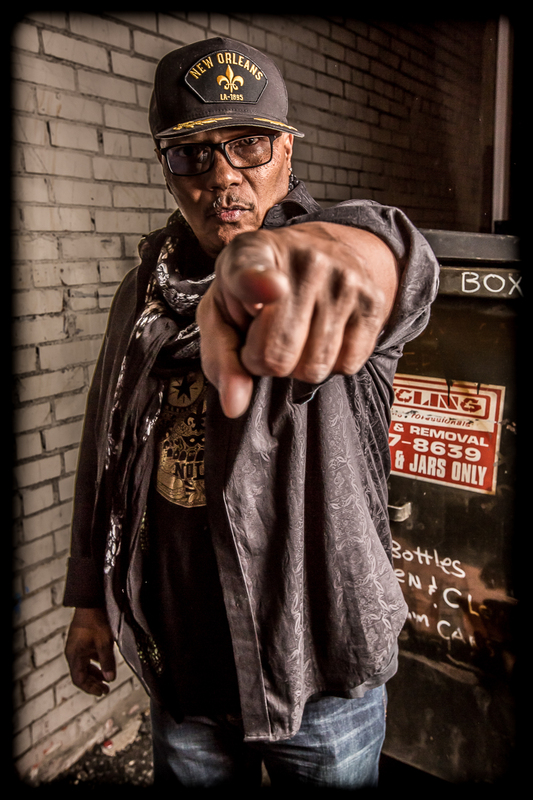 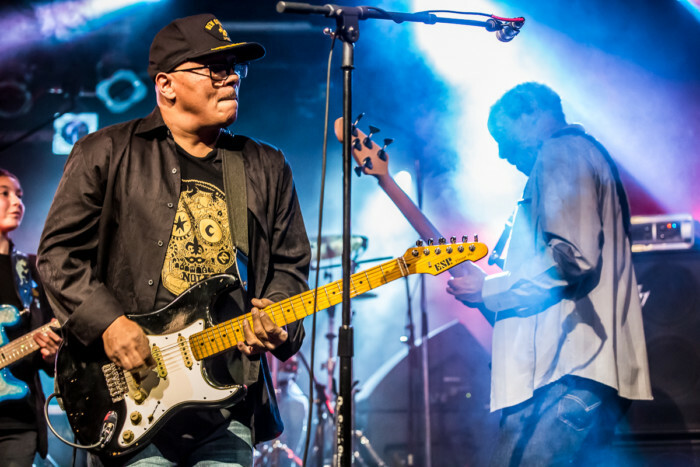 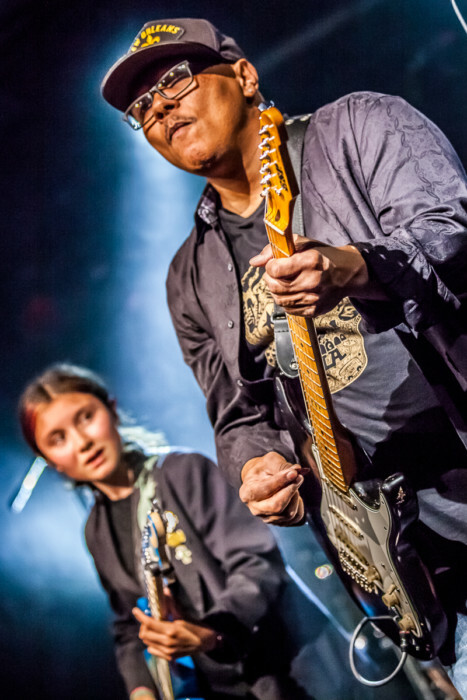 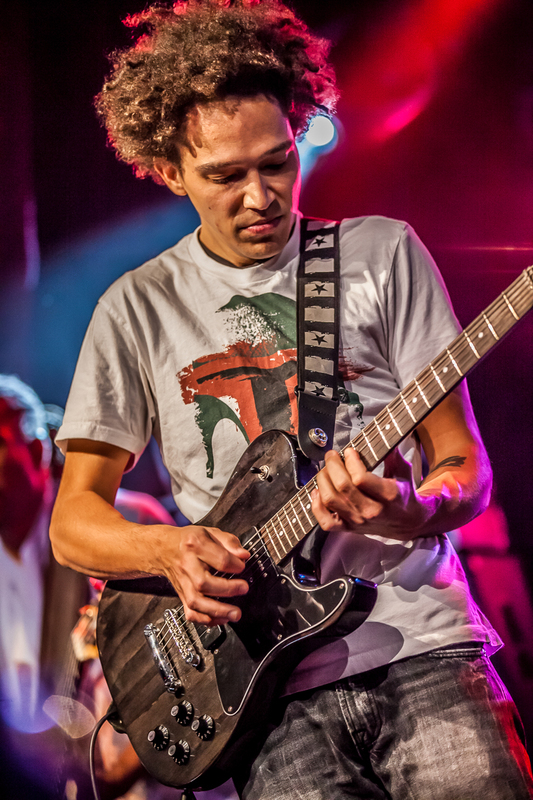 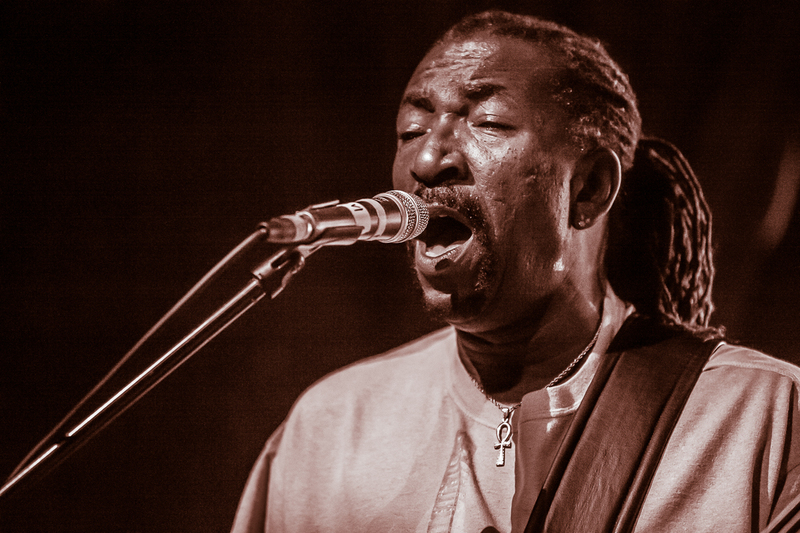 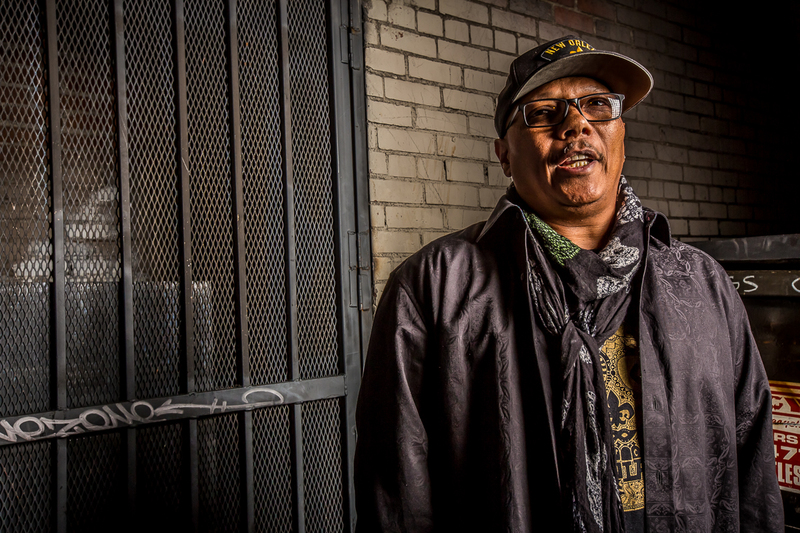 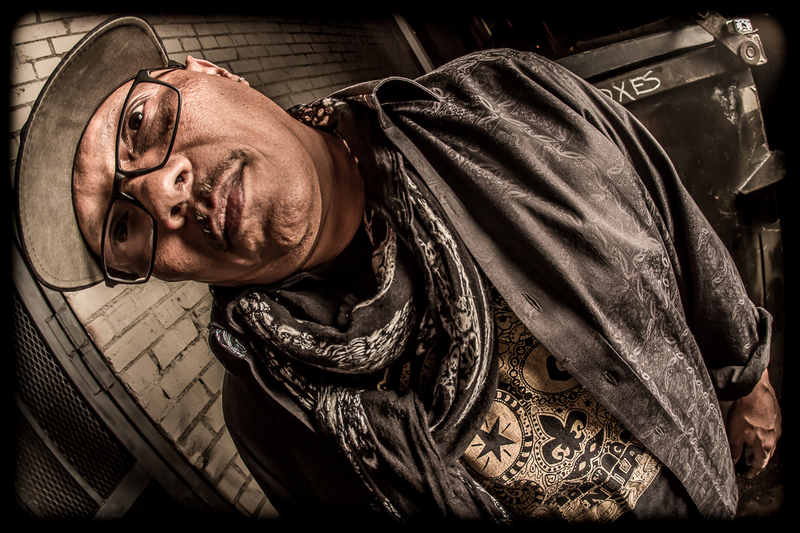 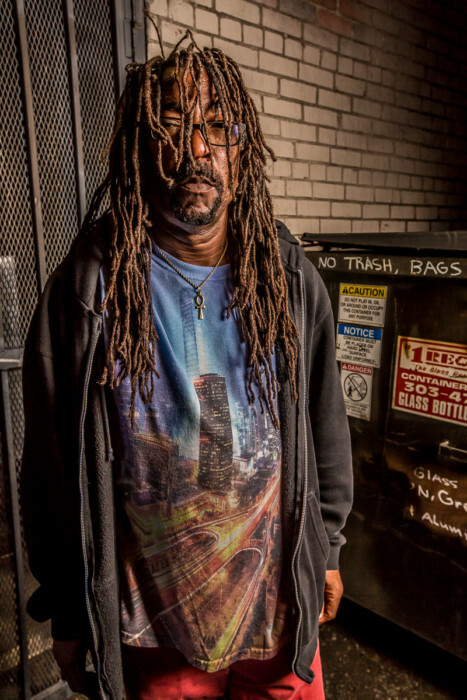 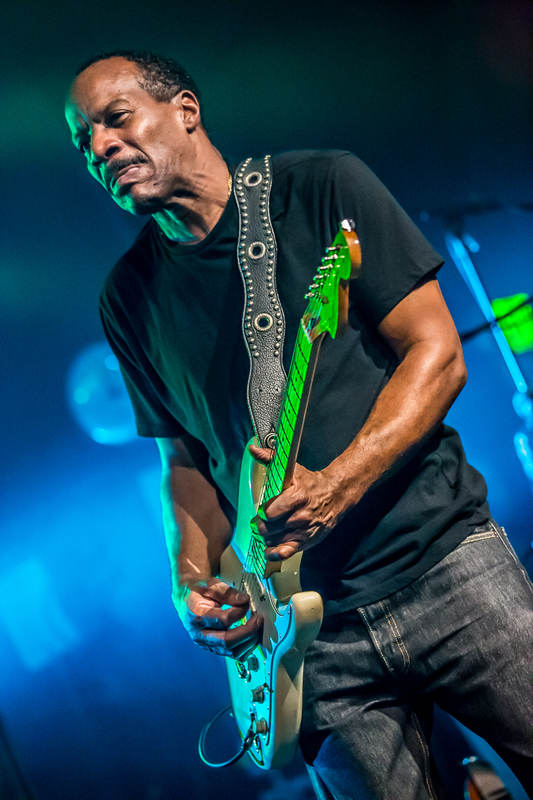 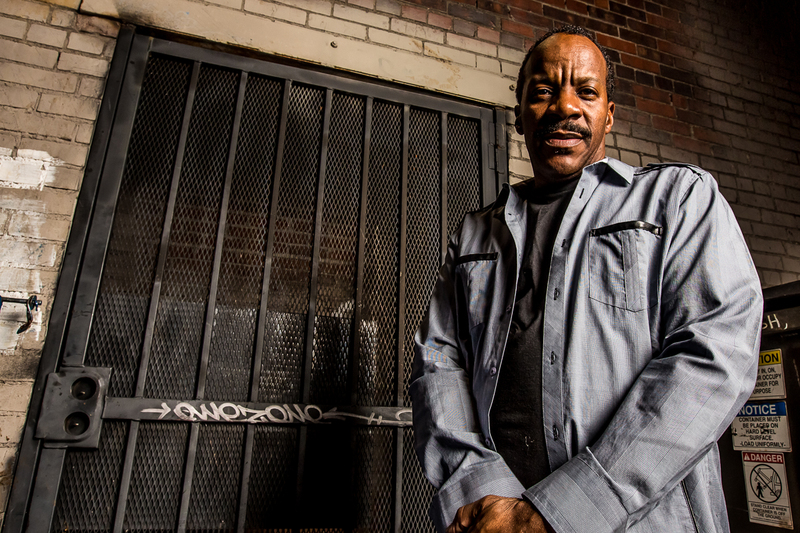 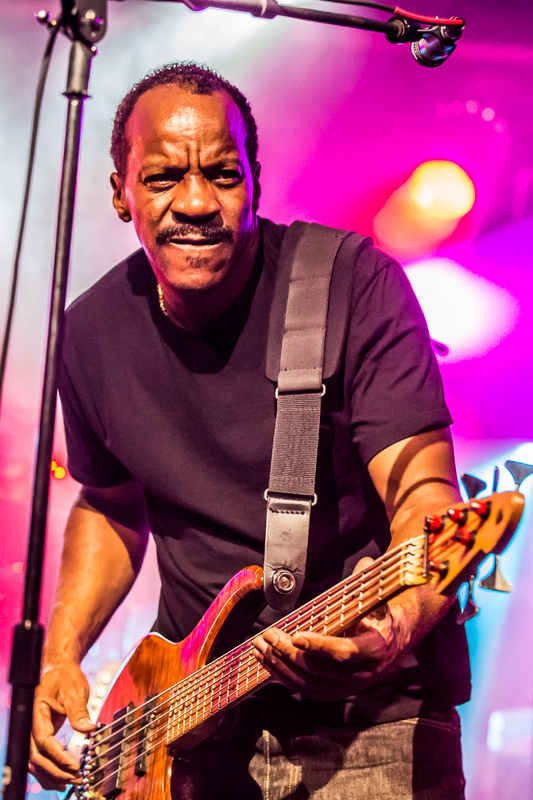 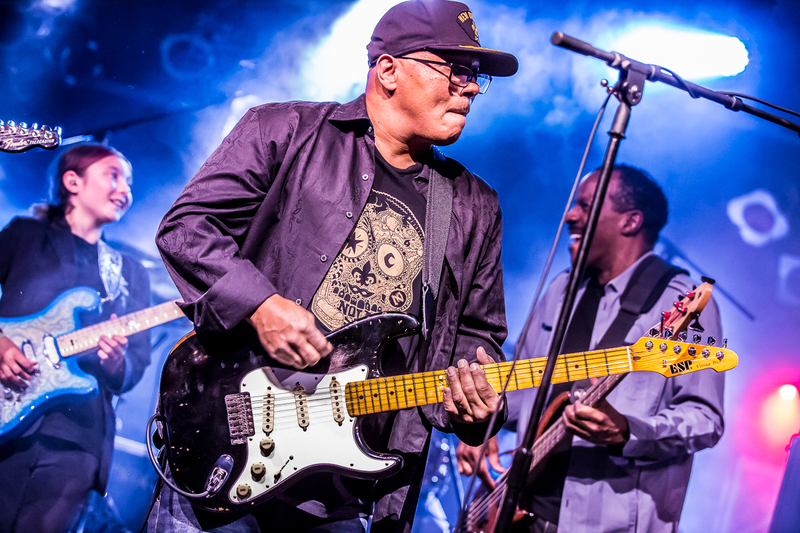 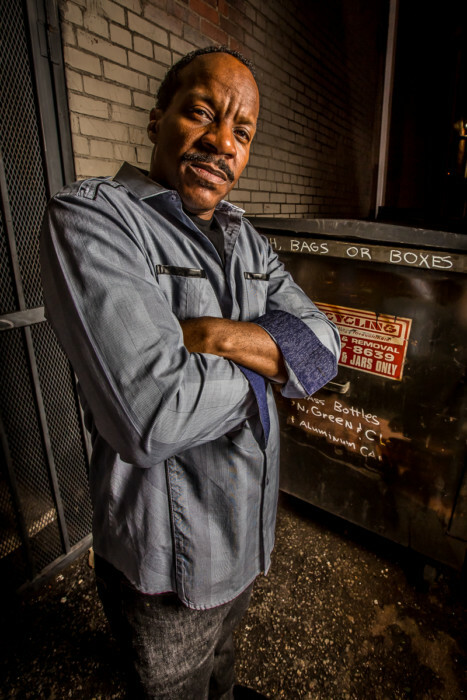 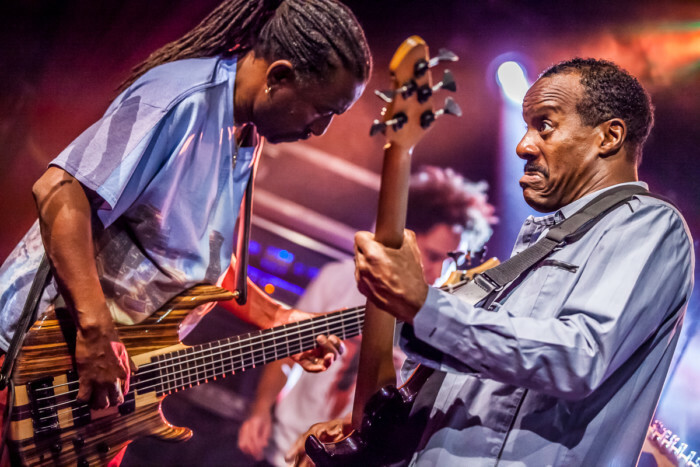 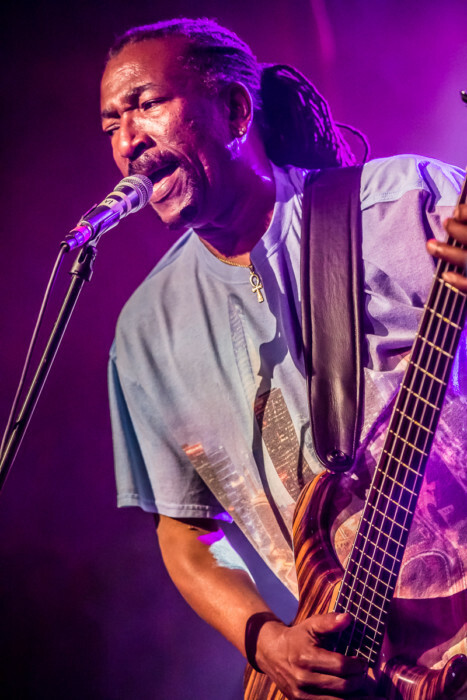 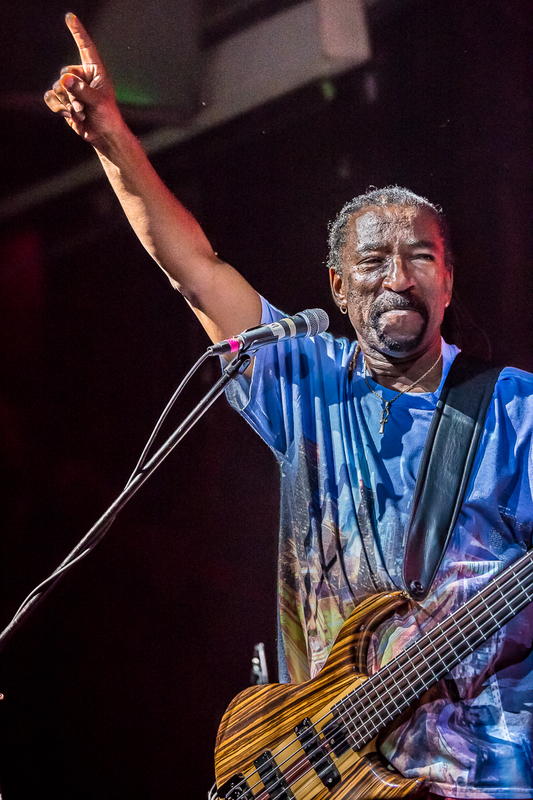 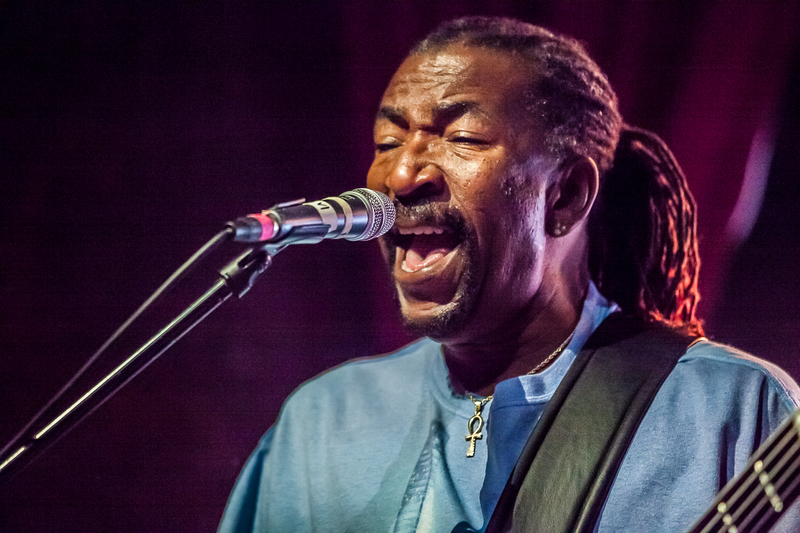 Tony Hall is by all rights a living legend himself (check out his discography to have your mind blown), and for this band an integral piece of the funk pie called Dumpstaphunk. 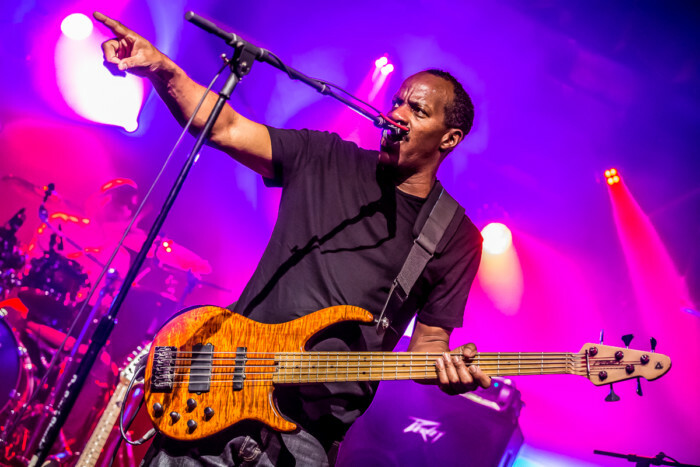 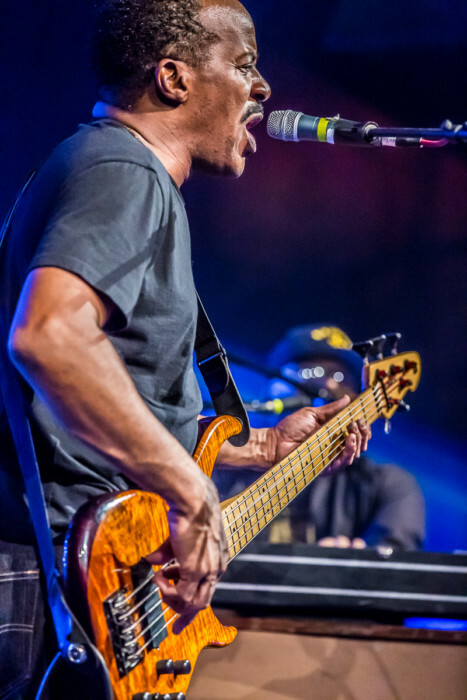 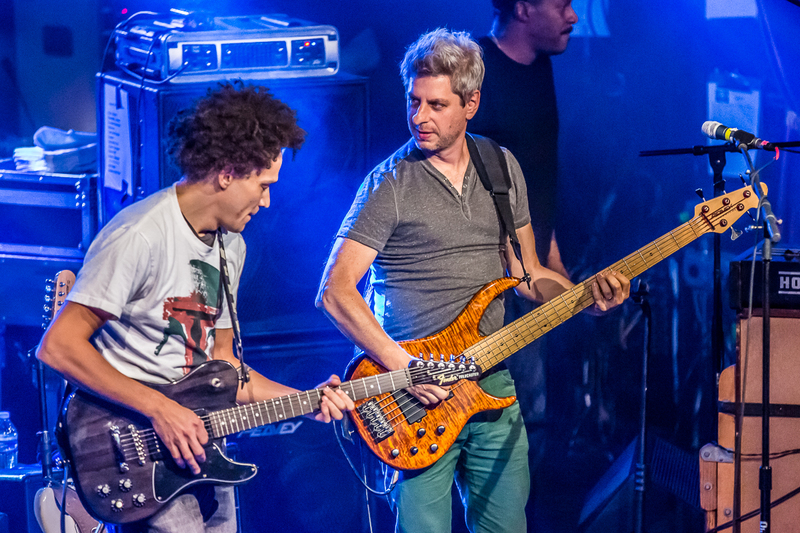 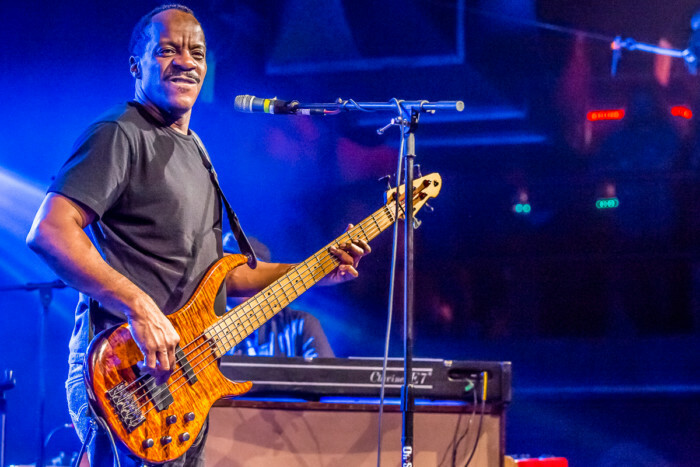 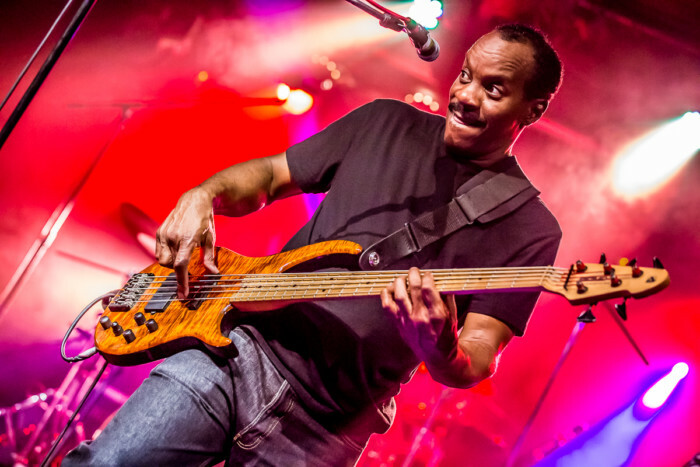 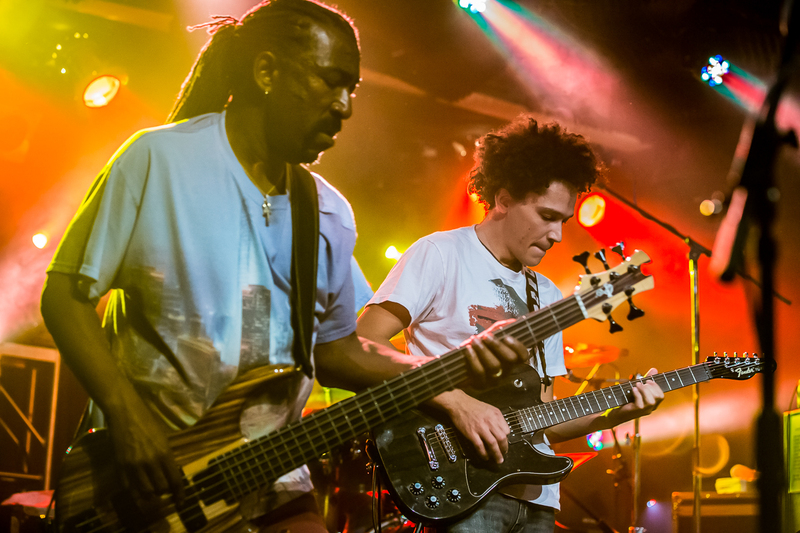 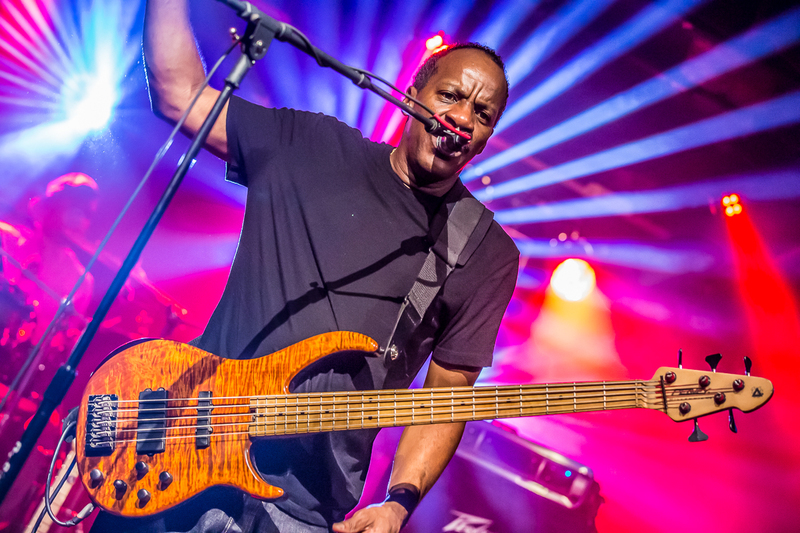 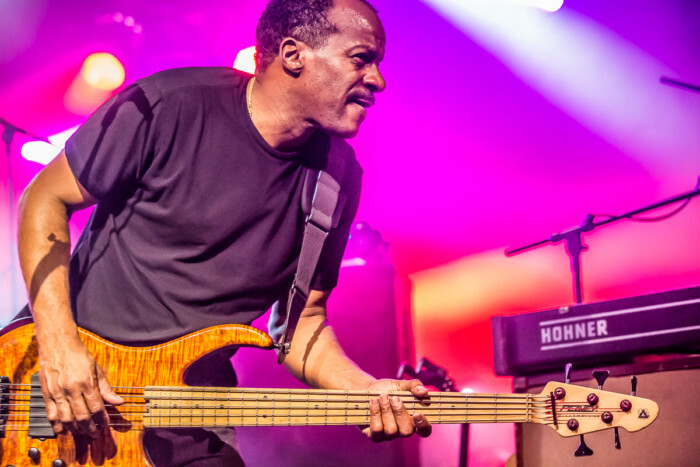 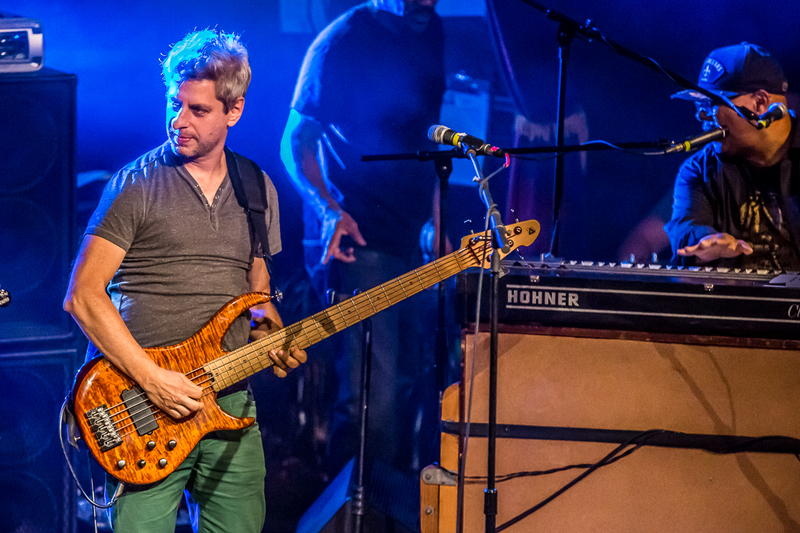 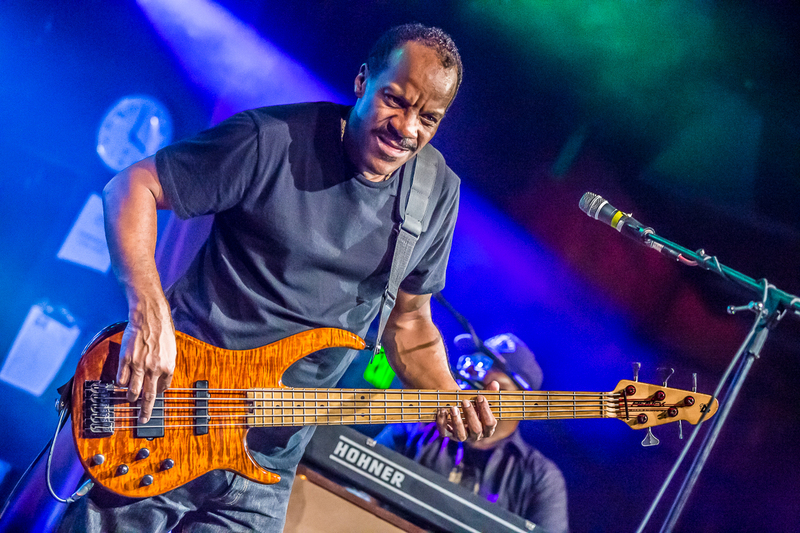 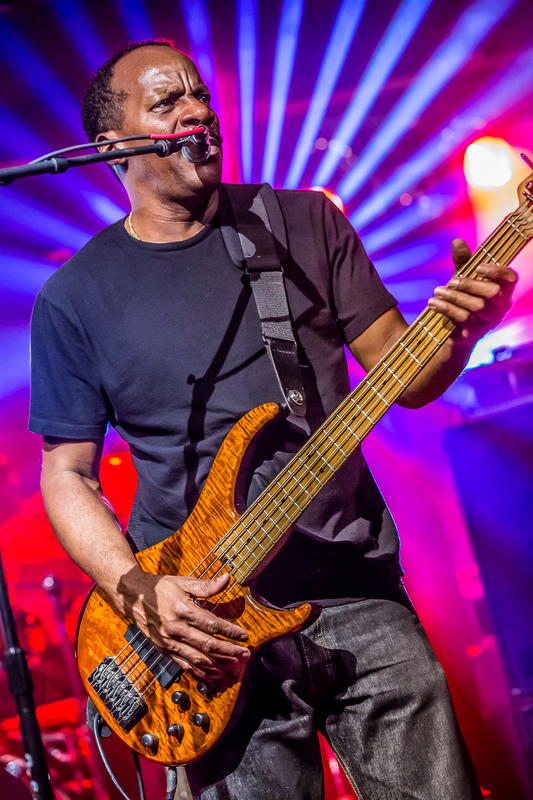 Tony?s dueling bass with Nick Daniels is only a part of what he brings to the table. 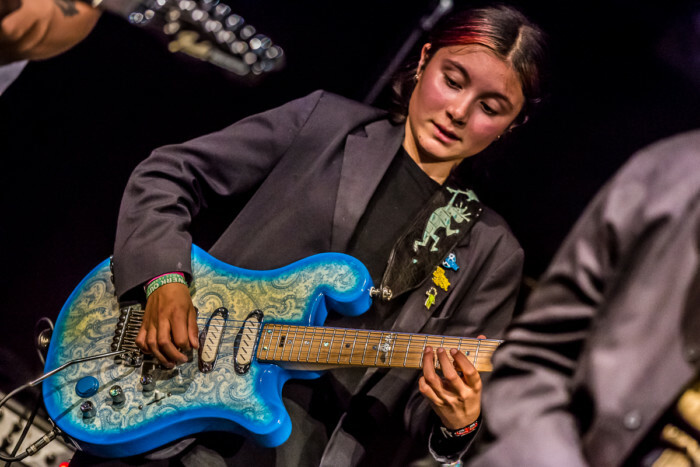 His vocals are only rivaled by his incredible guitar chops, all of which are featured every time they play. 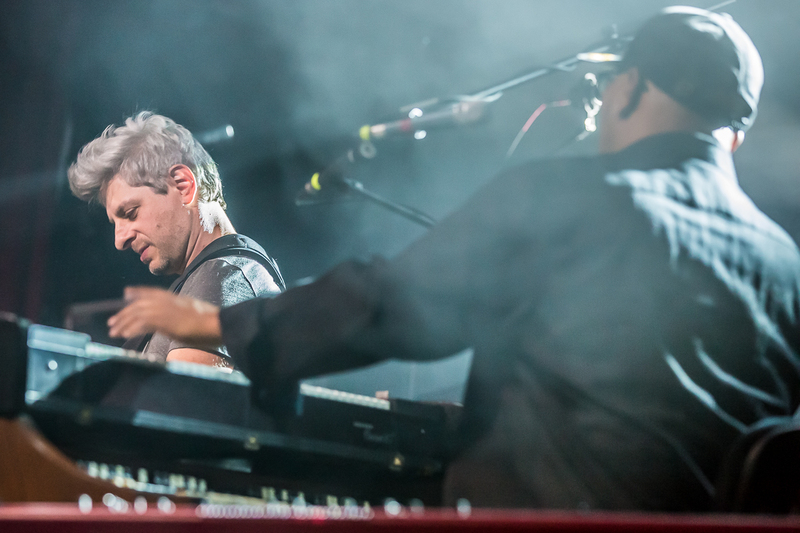 All this is melded together by the incredible work on the keys by band leader Ivan. 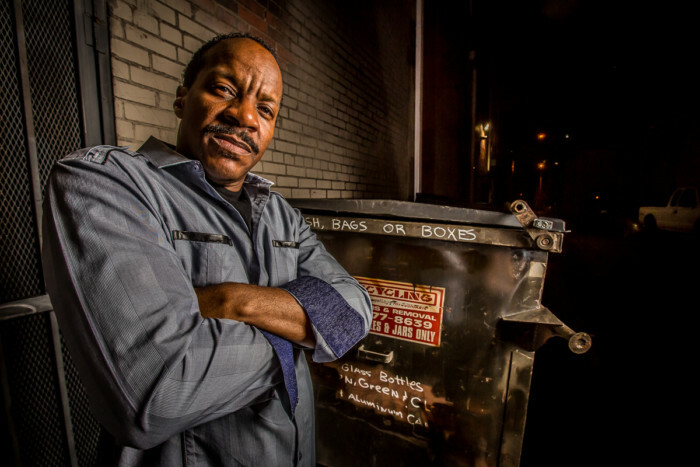 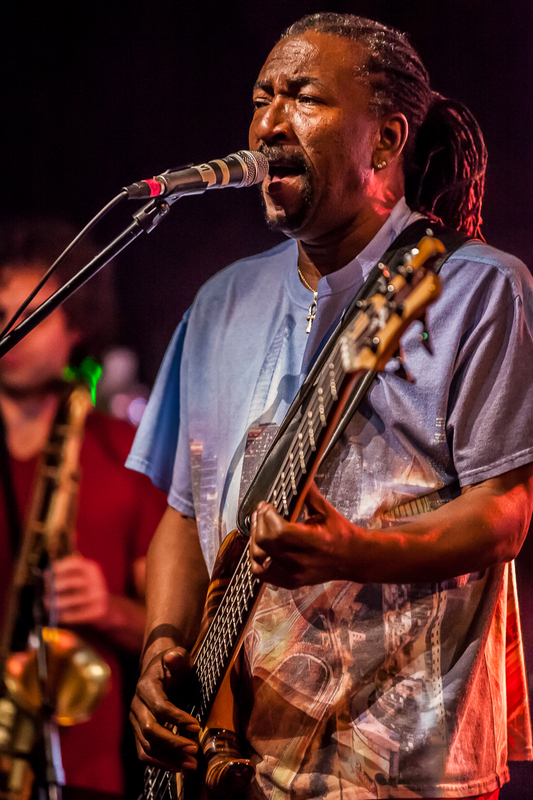 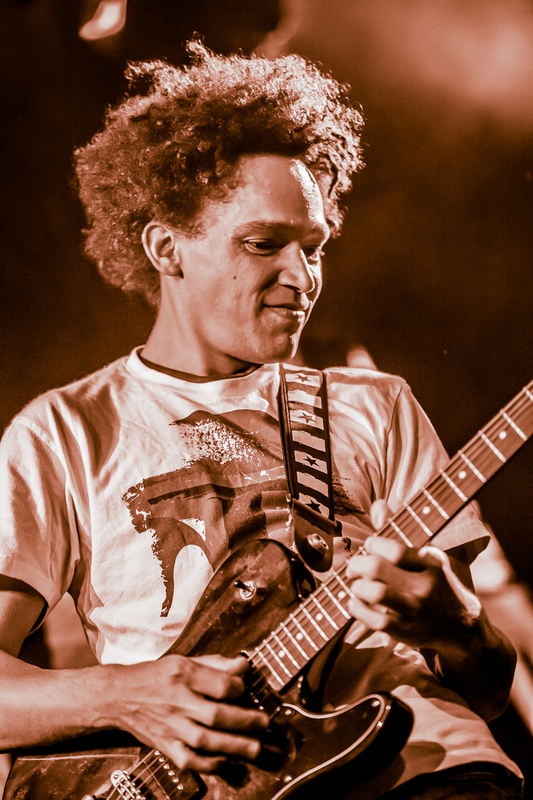 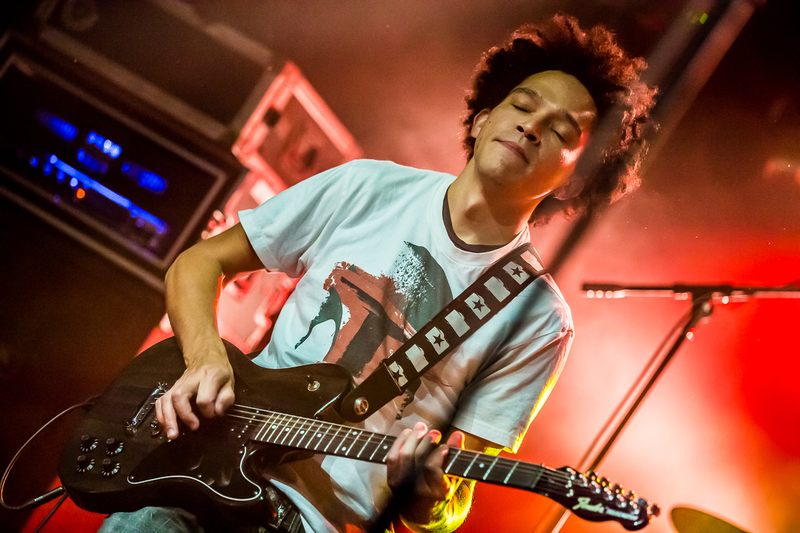 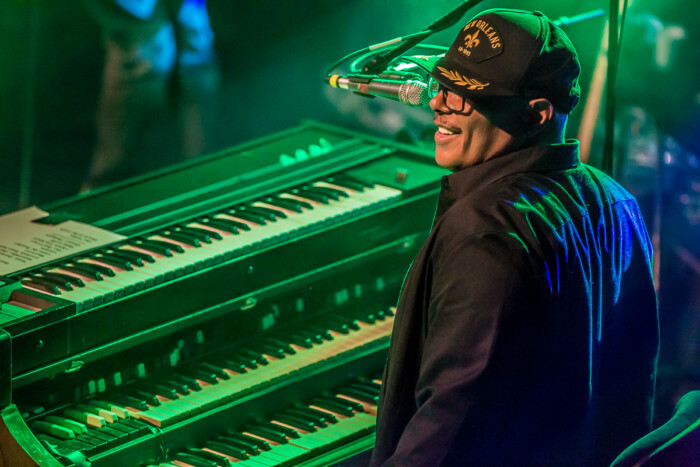 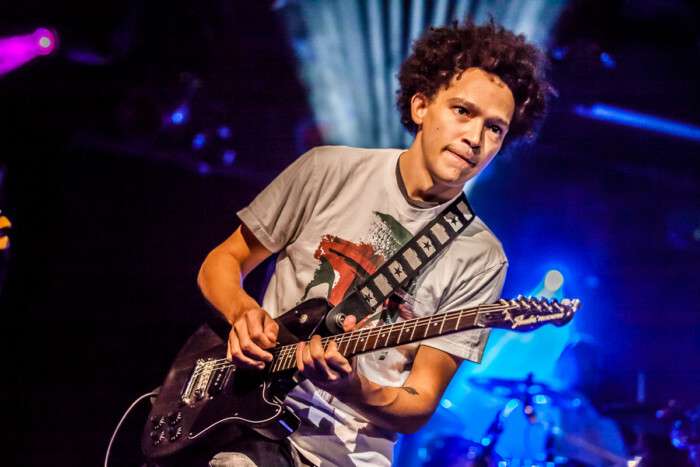 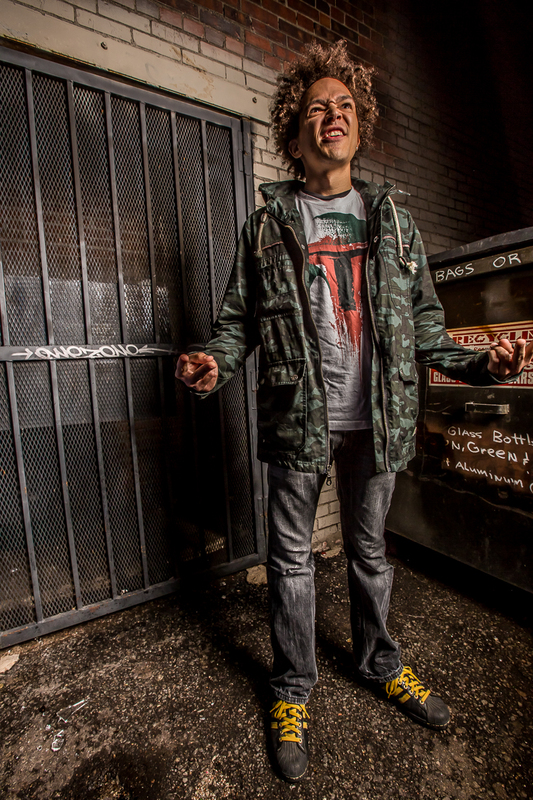 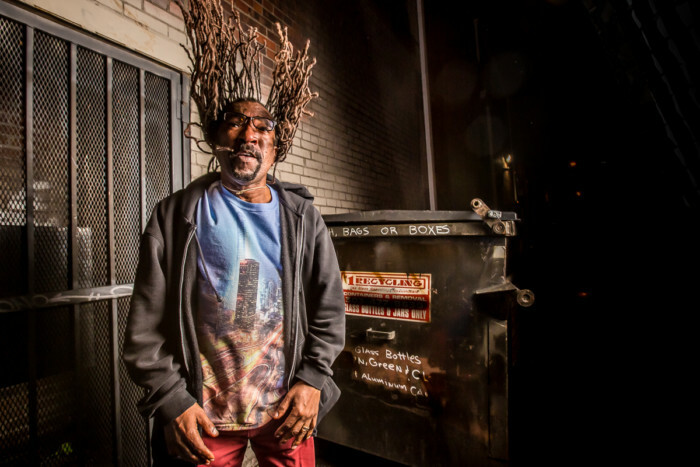 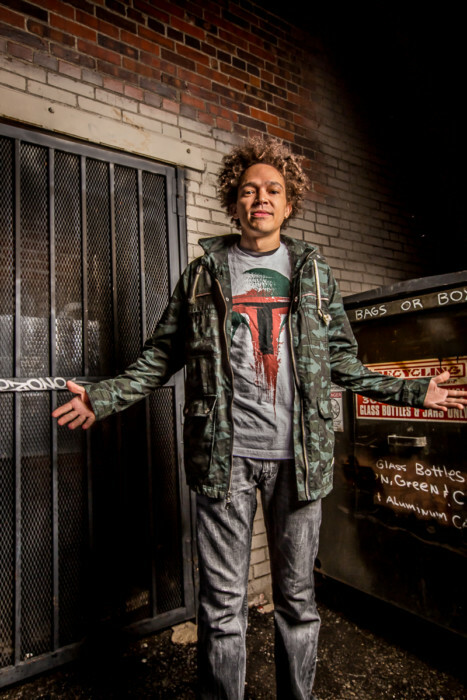 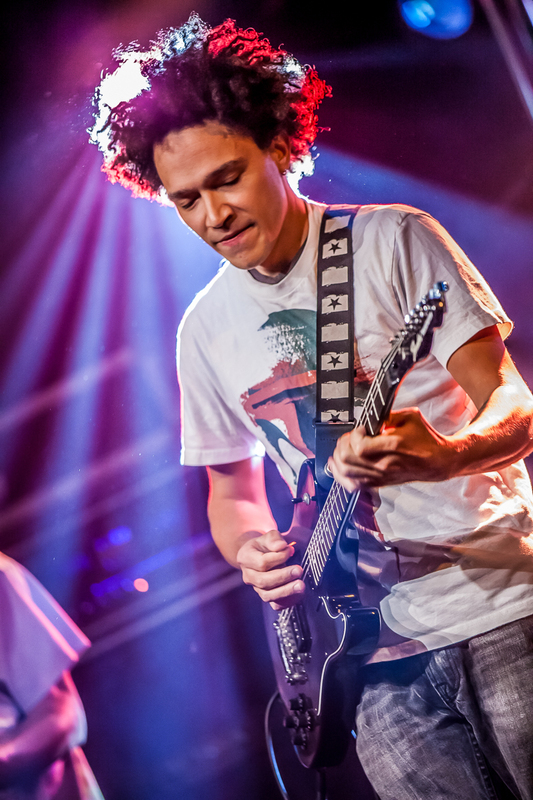 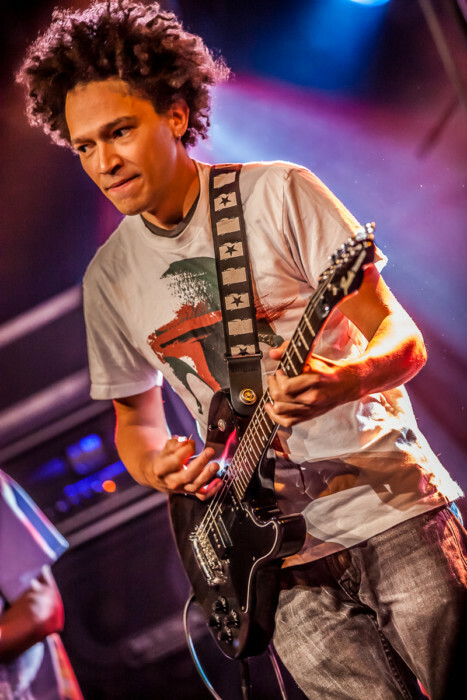 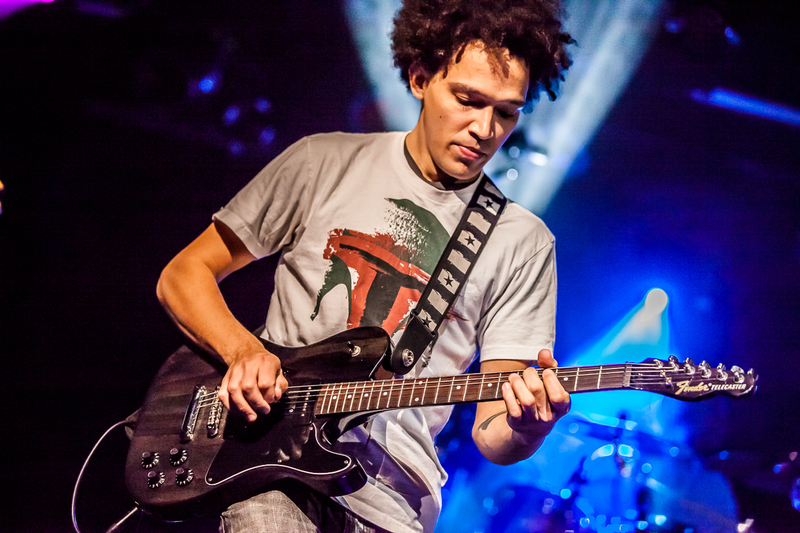 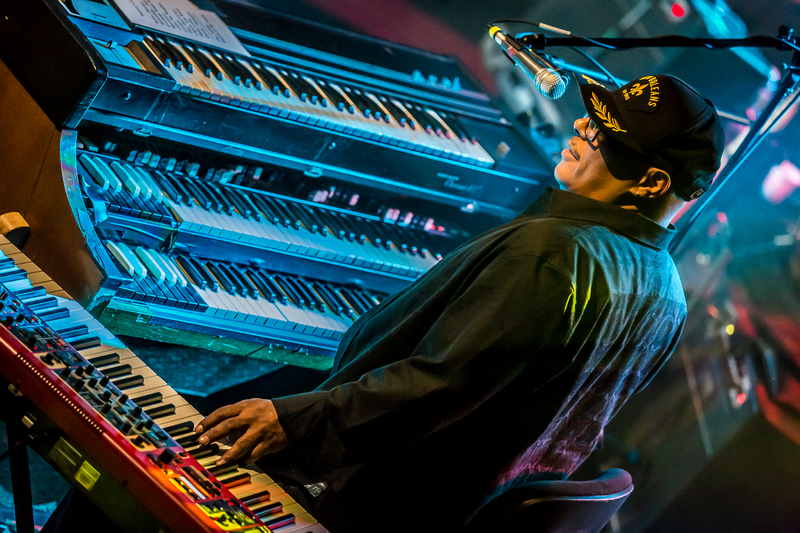 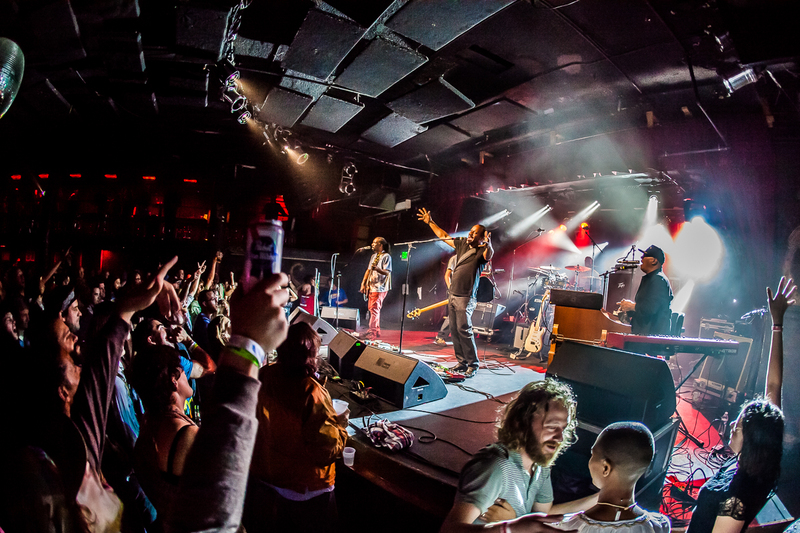 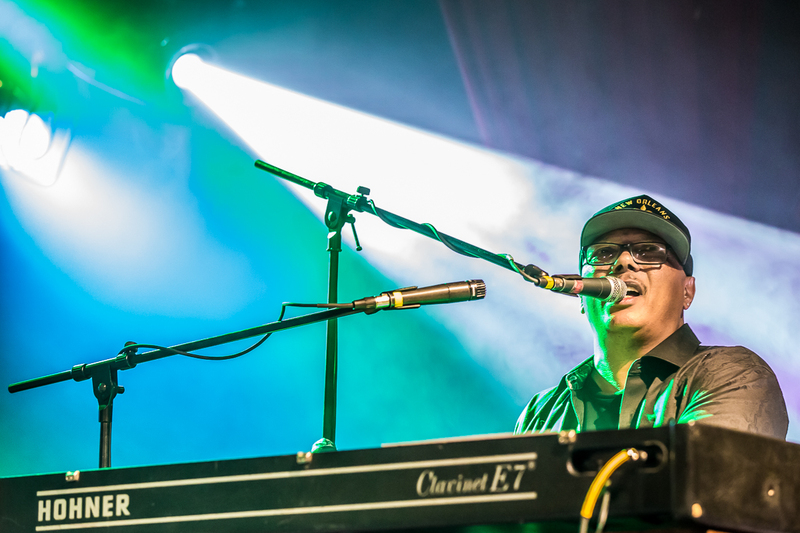 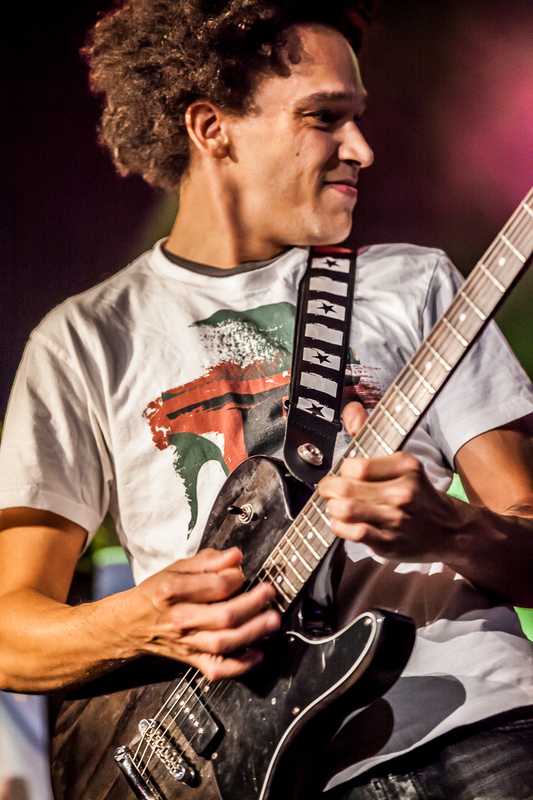 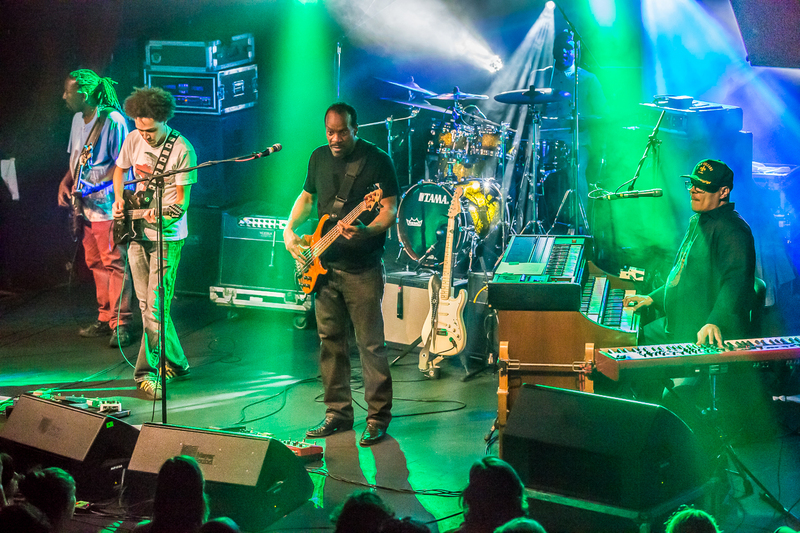 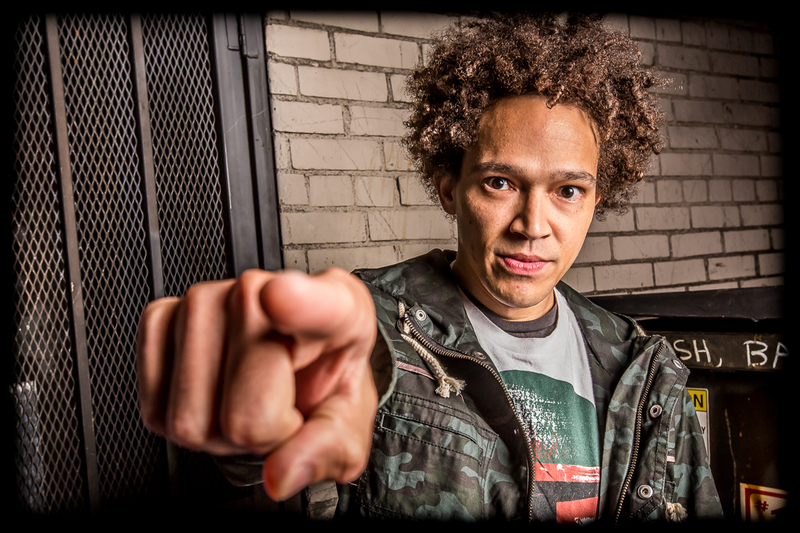 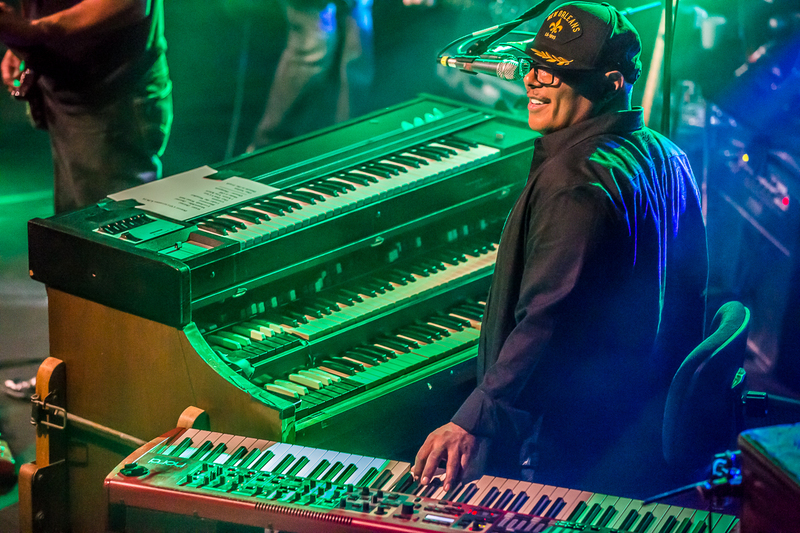 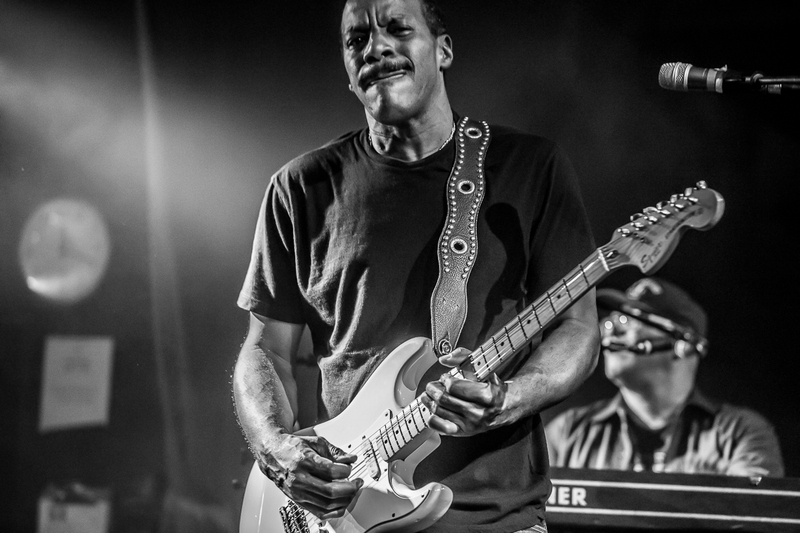 His organ is the milk in the cereal bowl of Dumpstaphunk, filling all the empty spaces with his funk goodness. 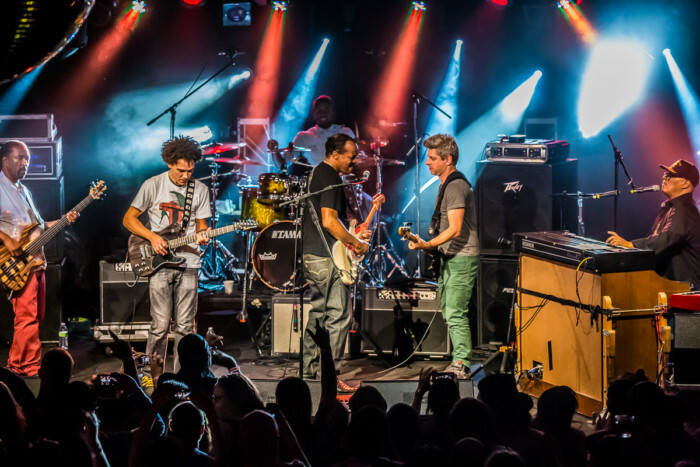 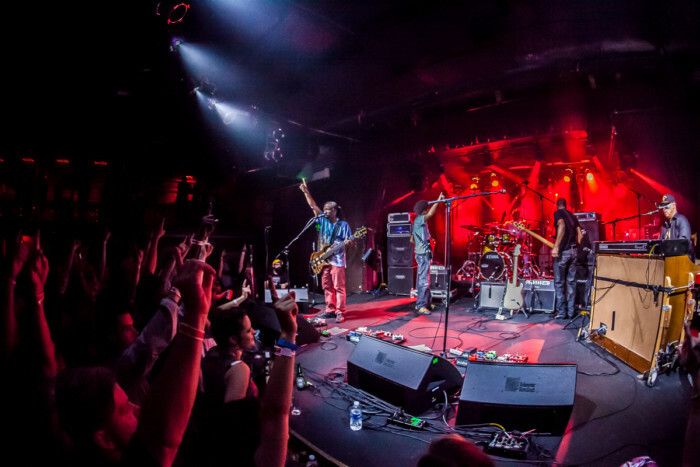 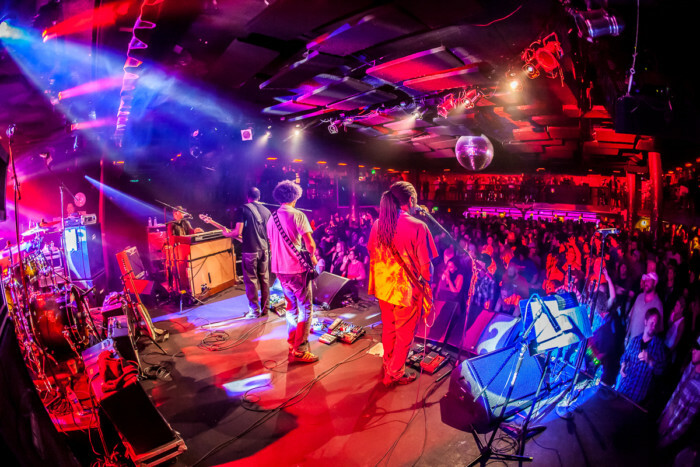 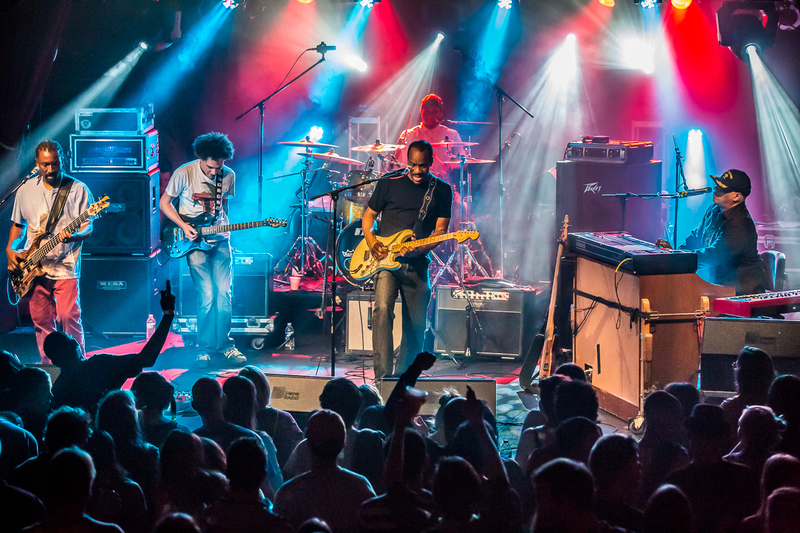 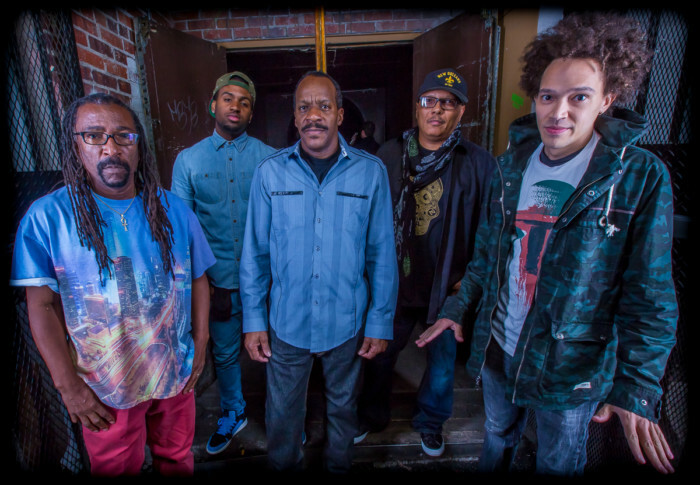 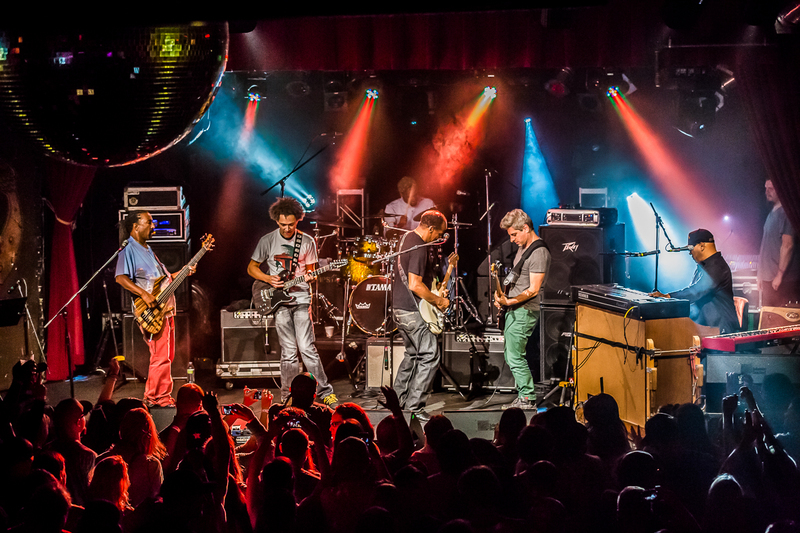 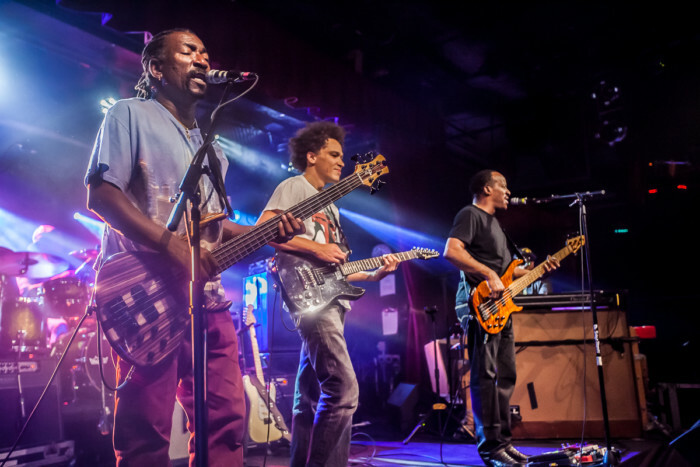 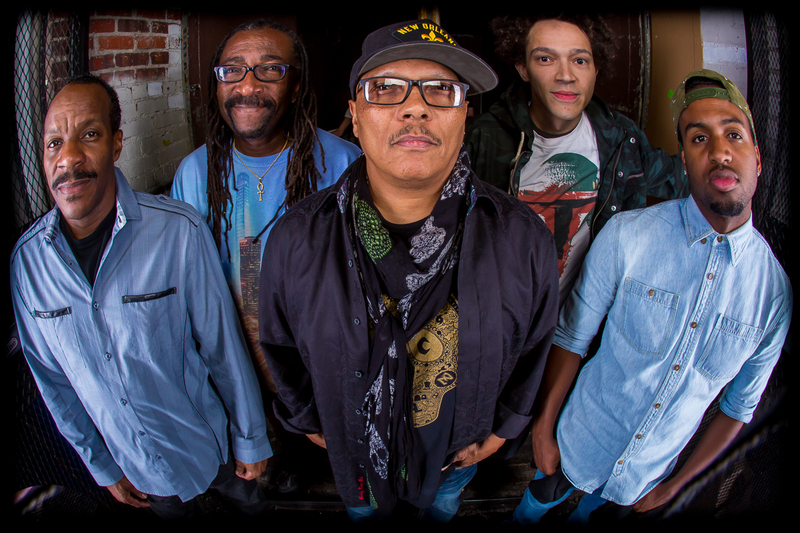 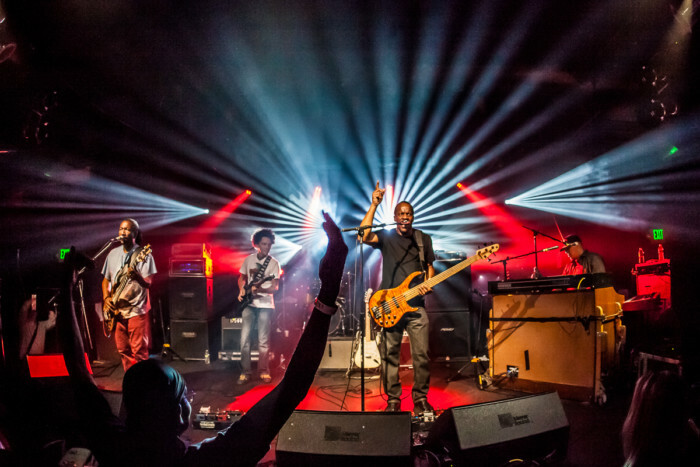 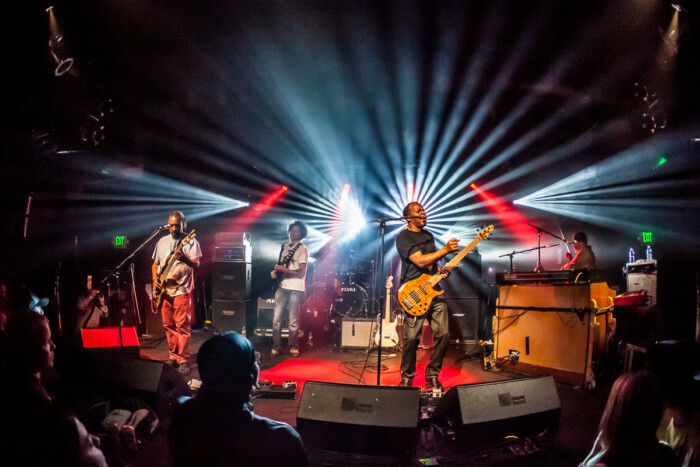 Simply put, Dumpstaphunk is soul food, git’ ya some! 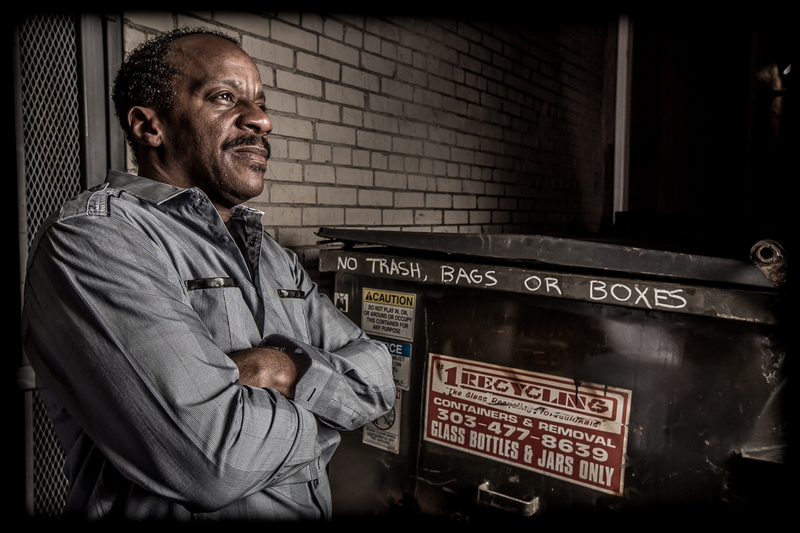 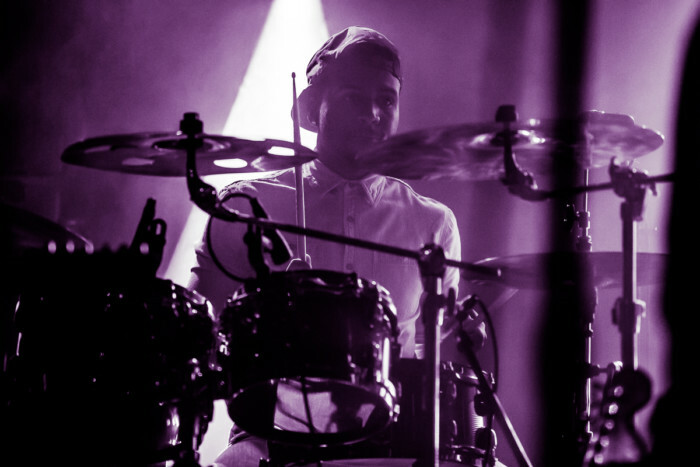 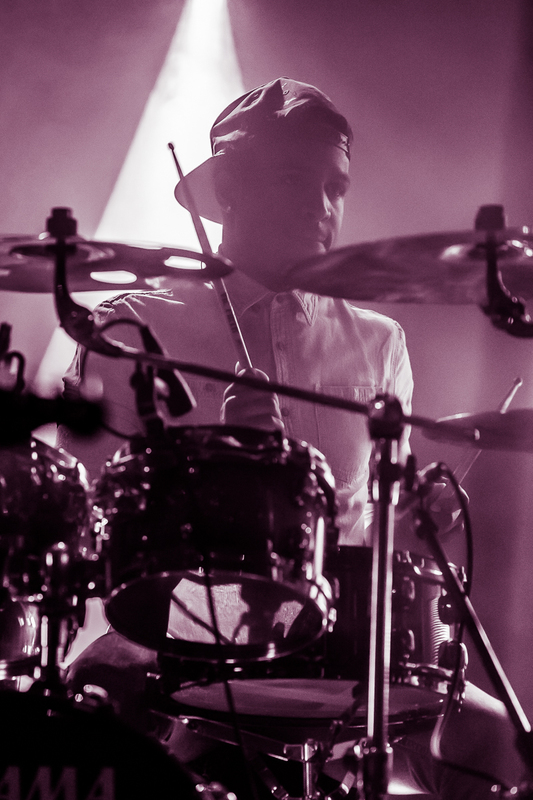 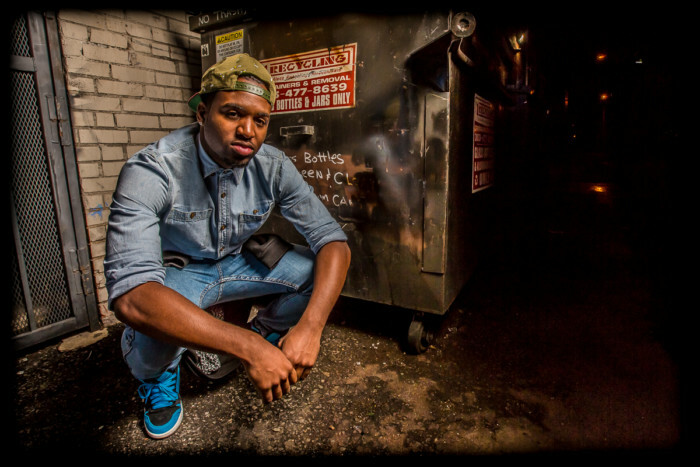 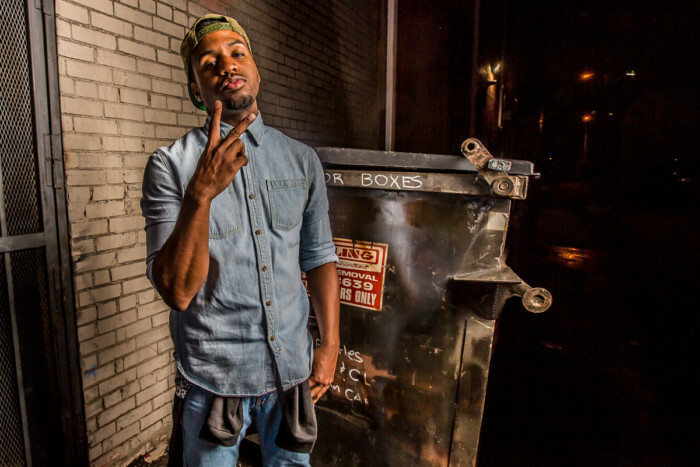 Because of the new addition of Alvin Ford on drums, the band was in need of new press photos and images for the website. 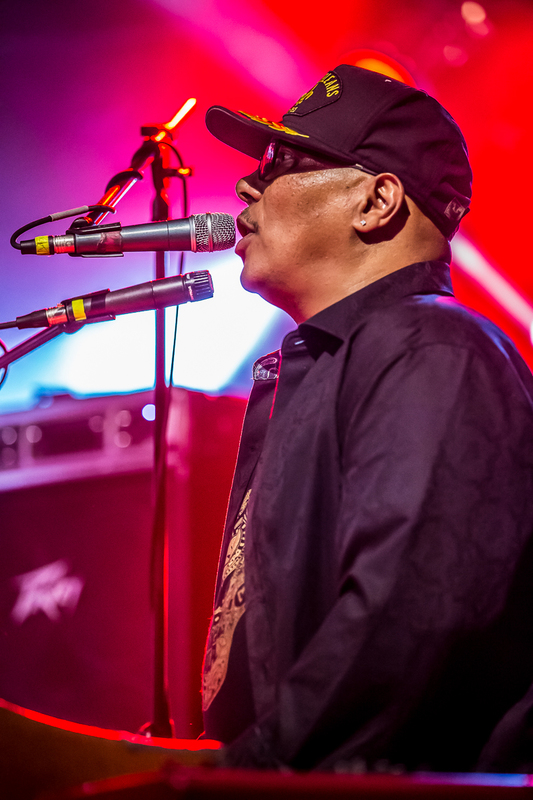 With their grueling tour schedule and outside projects, time was an issue. So to accommodate their time needs, I set up a full studio out back of the venue they played here in Denver, and we did the full portrait shoot while the openers played inside. 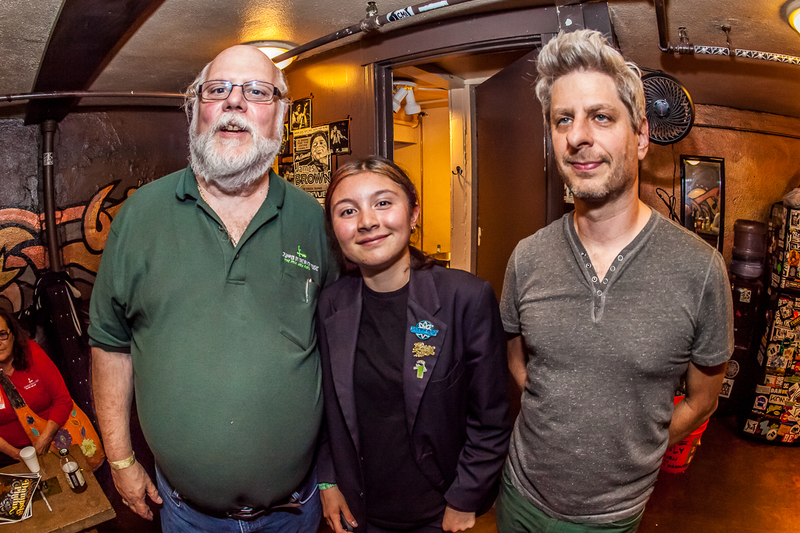 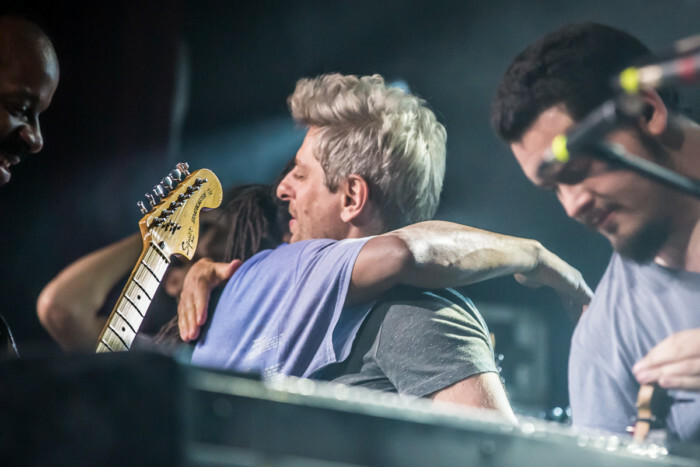 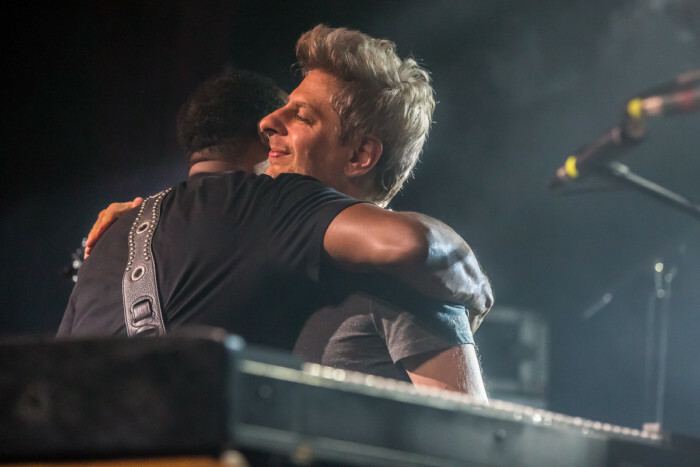 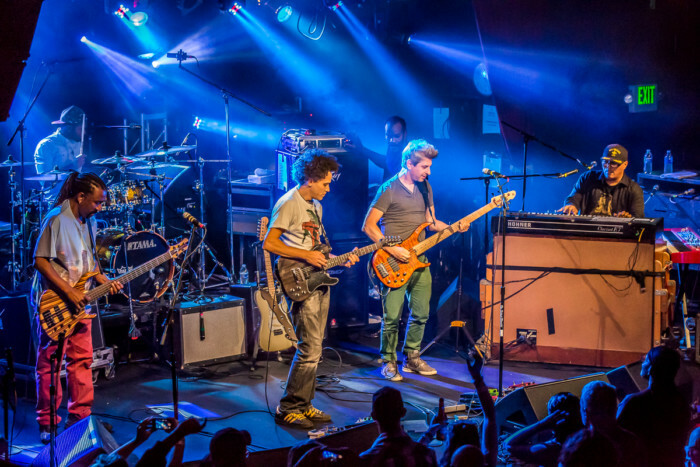 Once we finished, they went inside and played a wicked set that will go down as one for the ages including guest bass player Mike Gordon. I quickly packed up all the studio gear, switched gears, and like I so frequently do for my clients, shot the live show too. 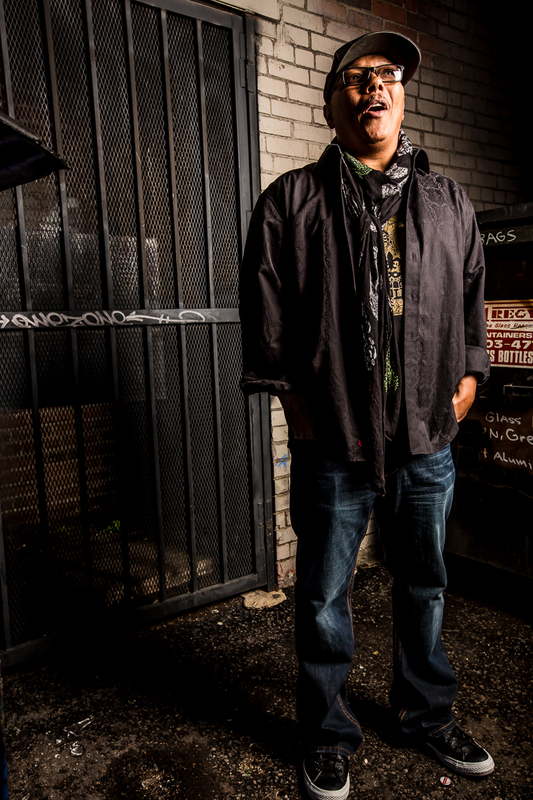 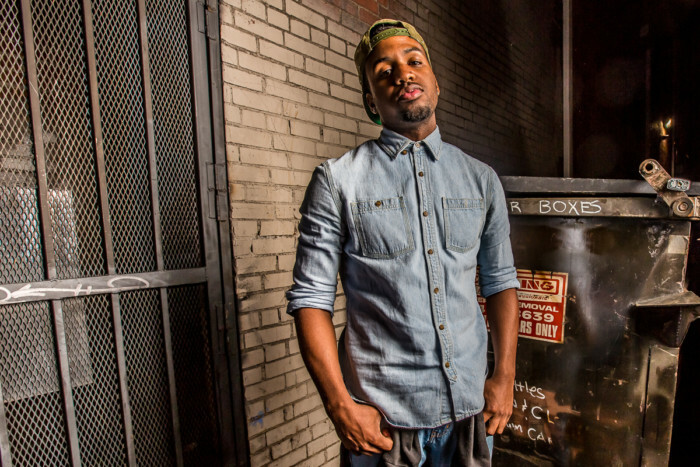 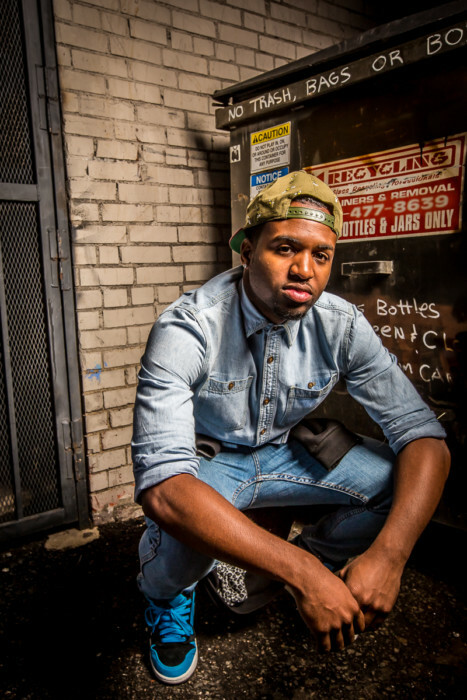 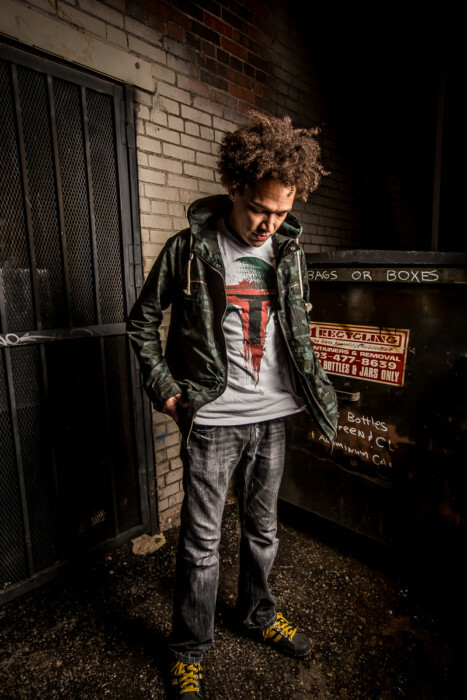 Check out the images below to see the portrait session we had followed by the live show.